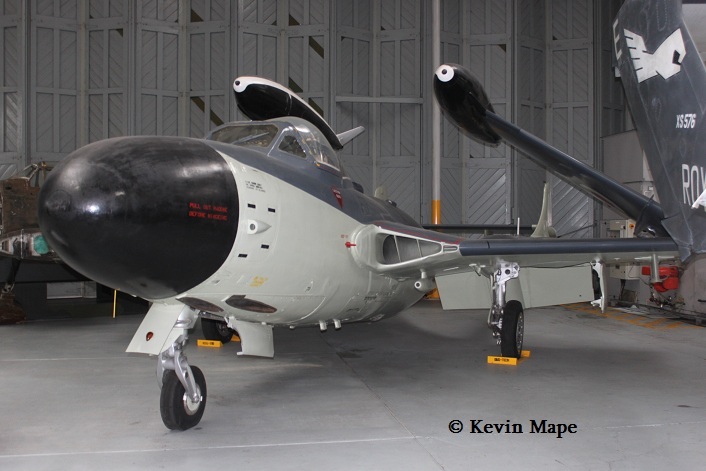 Well my first outing of the year, The snow has cleared away and the temperature has risen above freezing. 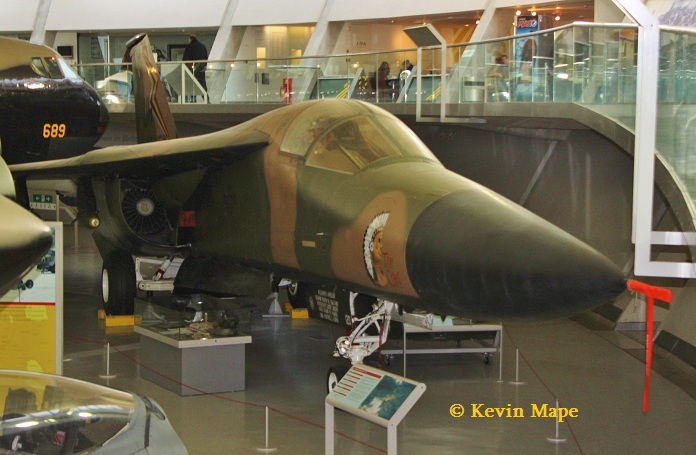 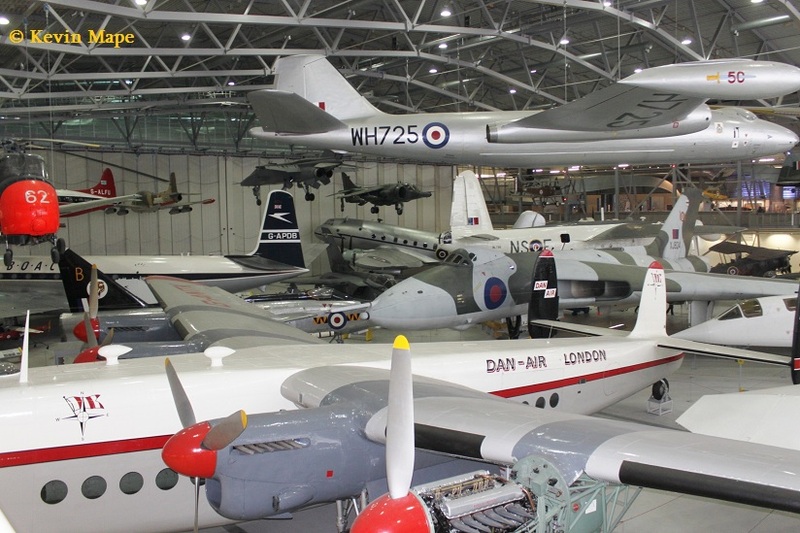 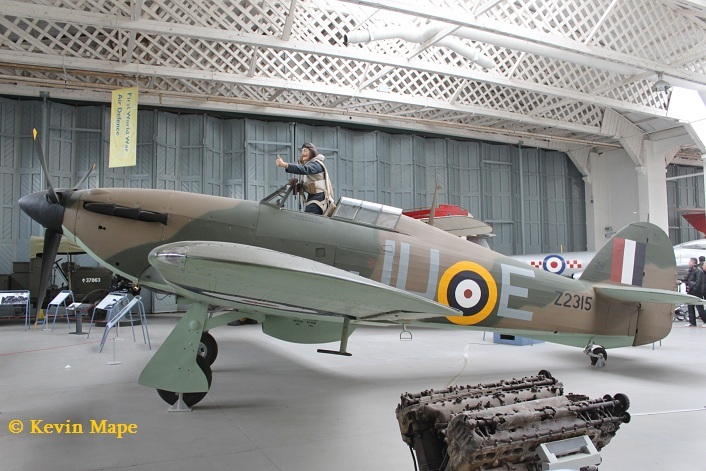 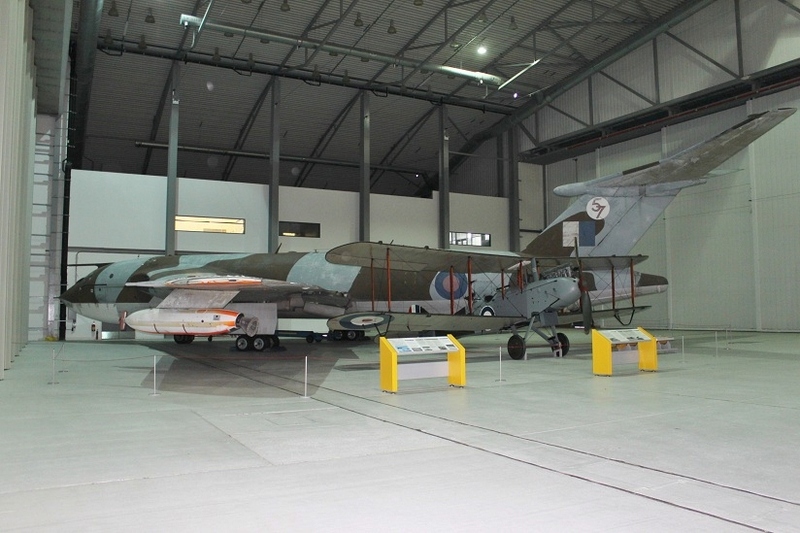 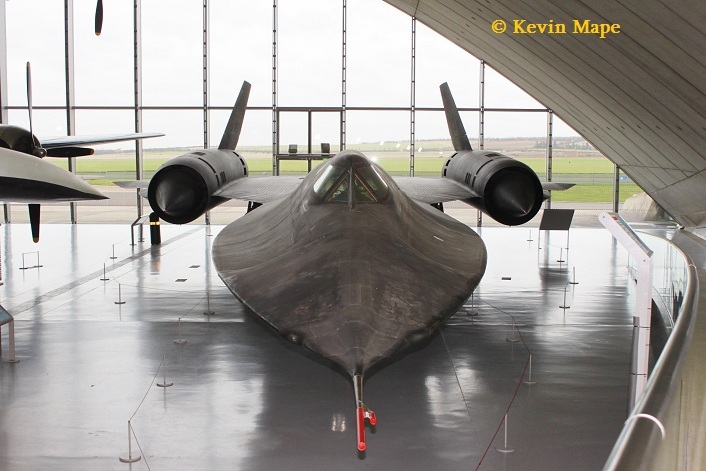 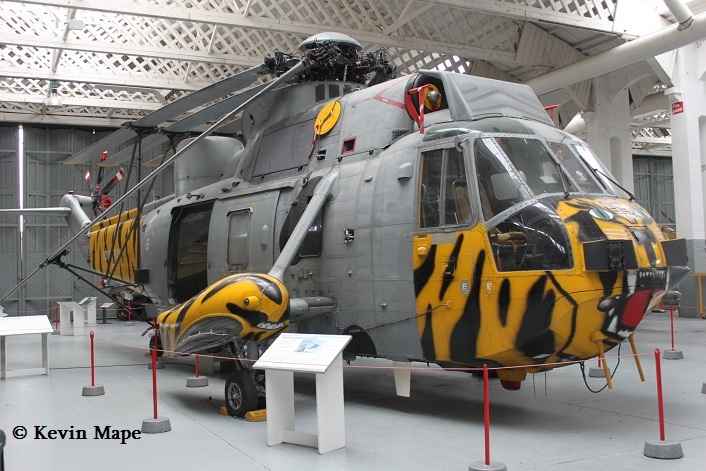 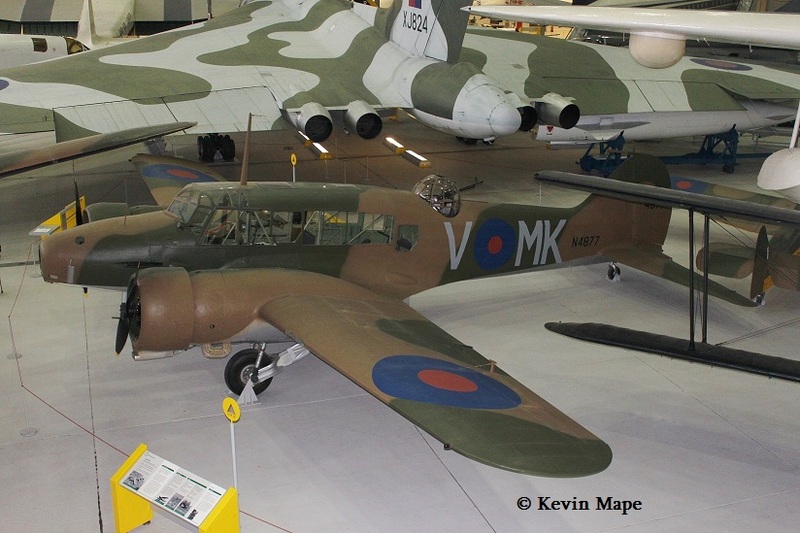 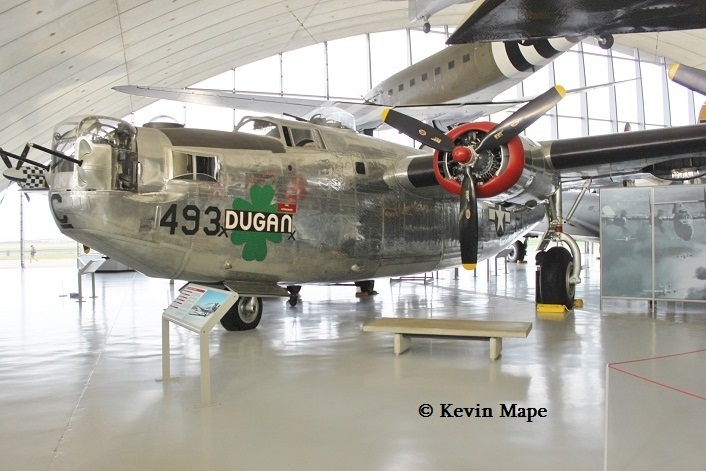 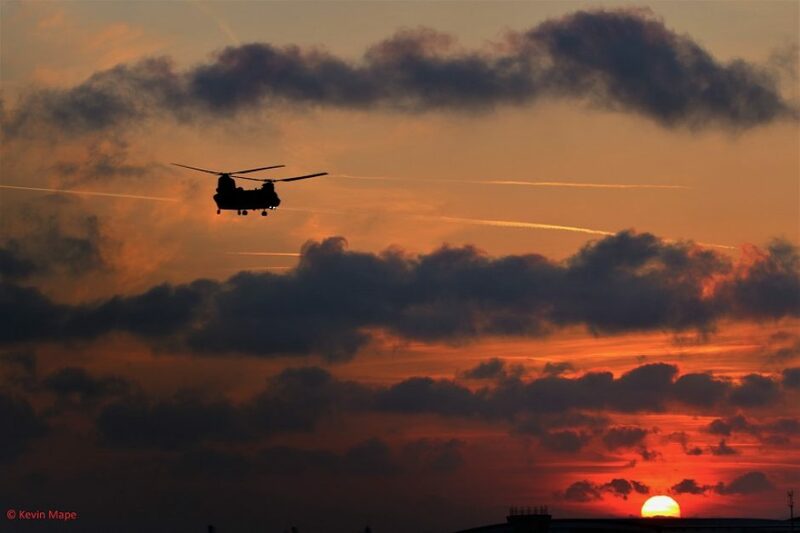 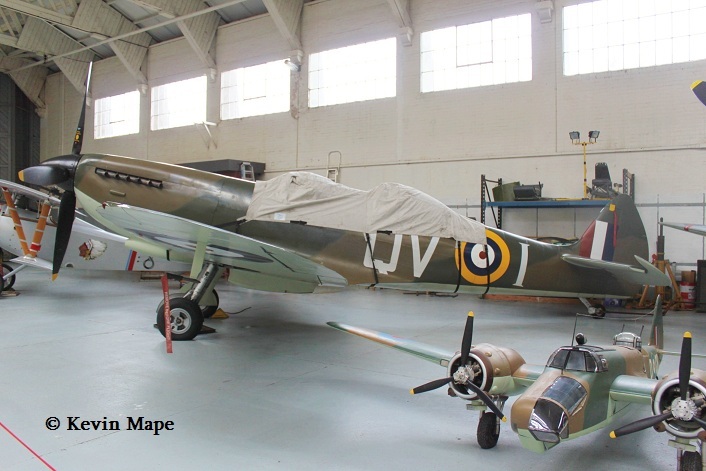 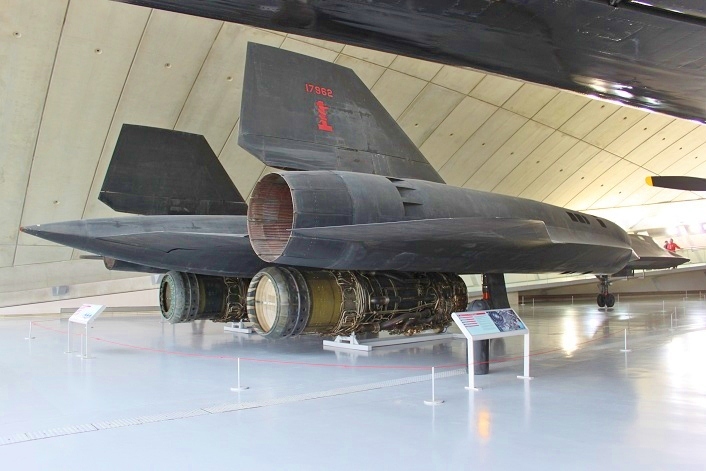 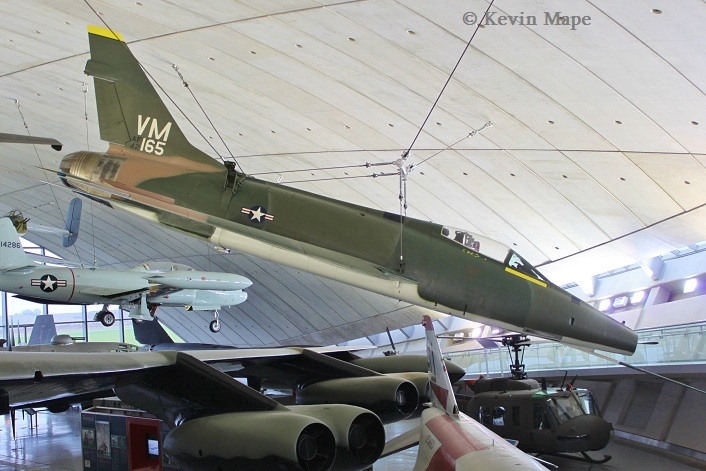 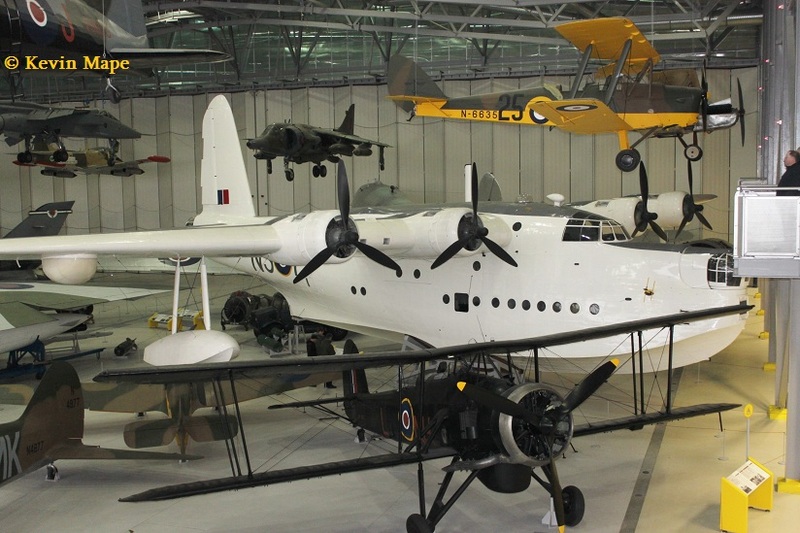 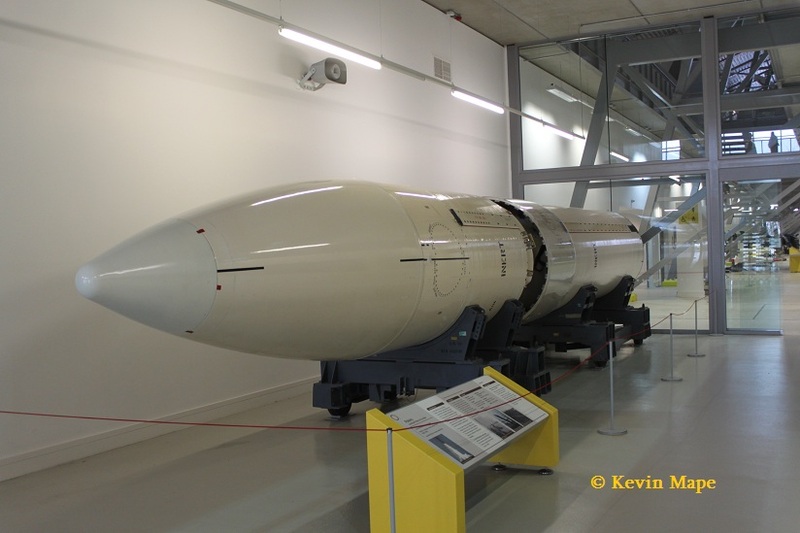 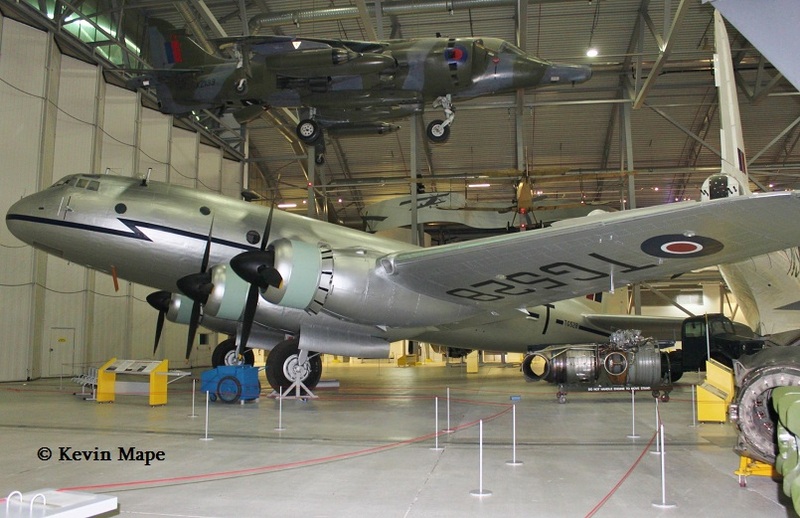 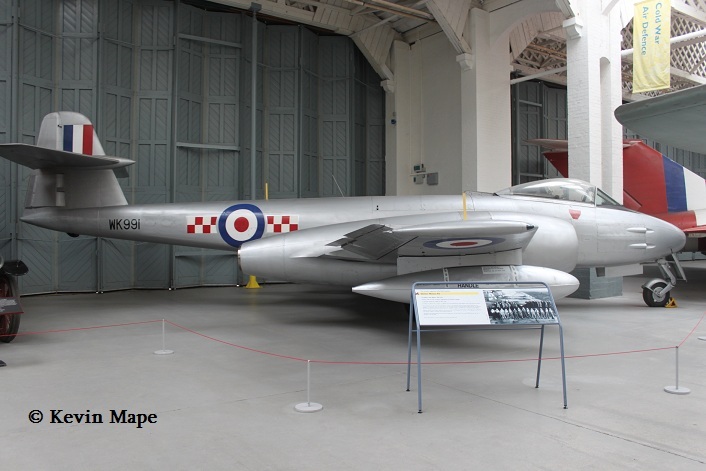 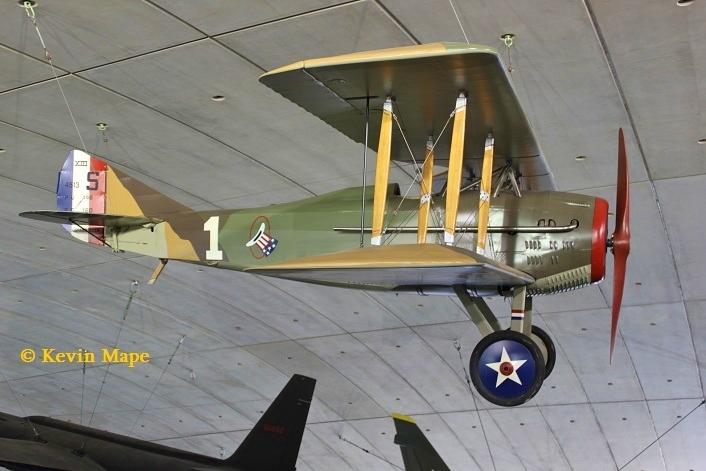 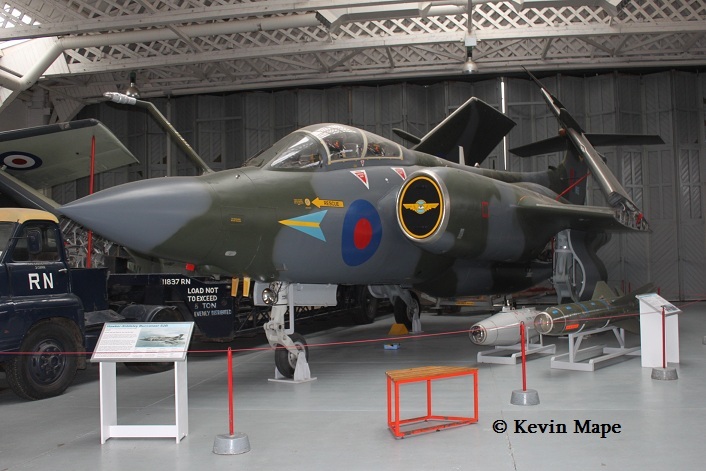 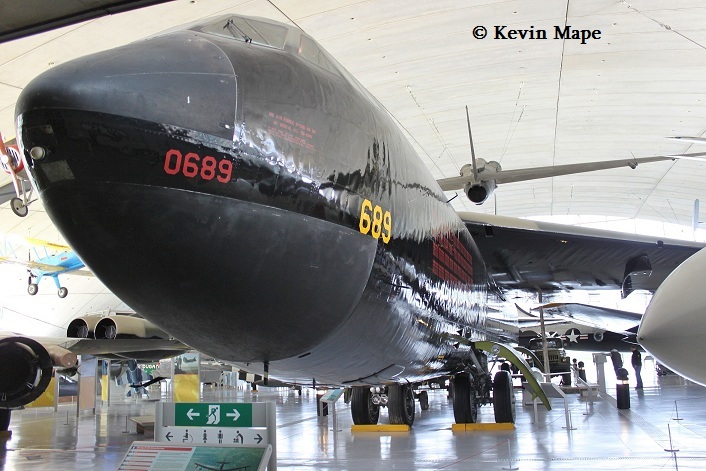 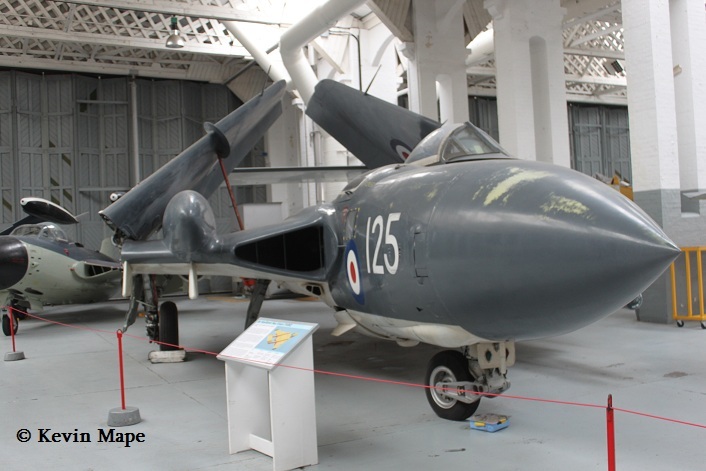 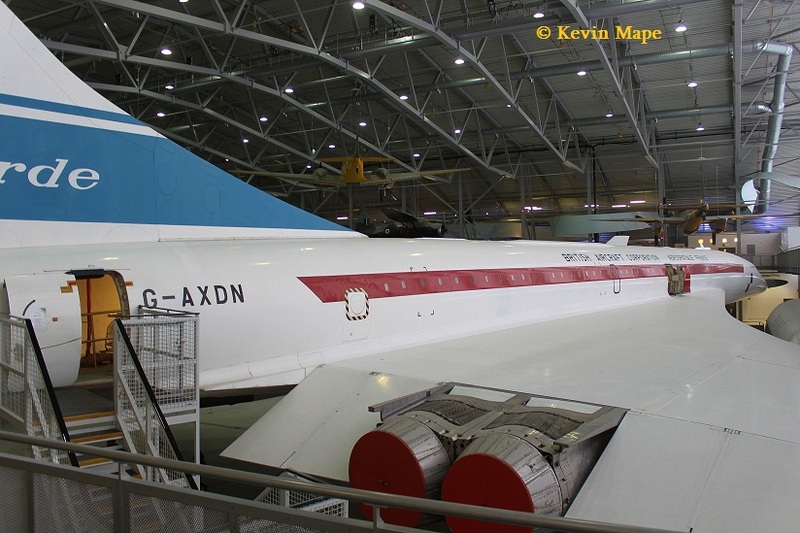 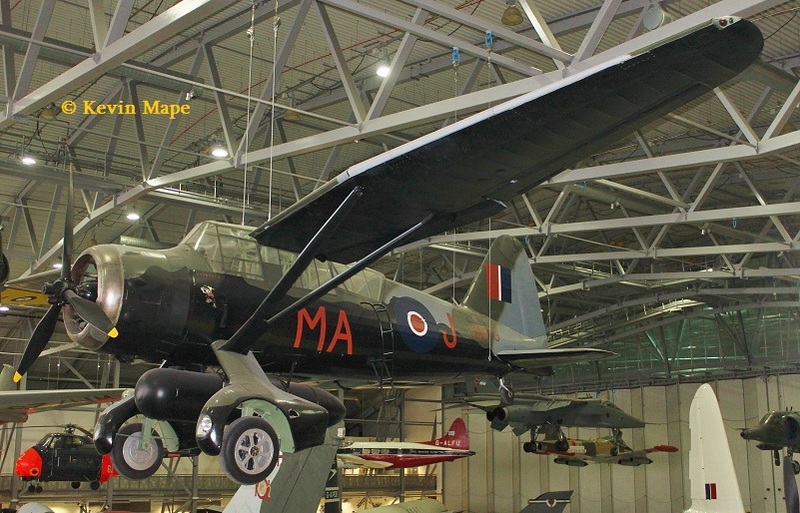 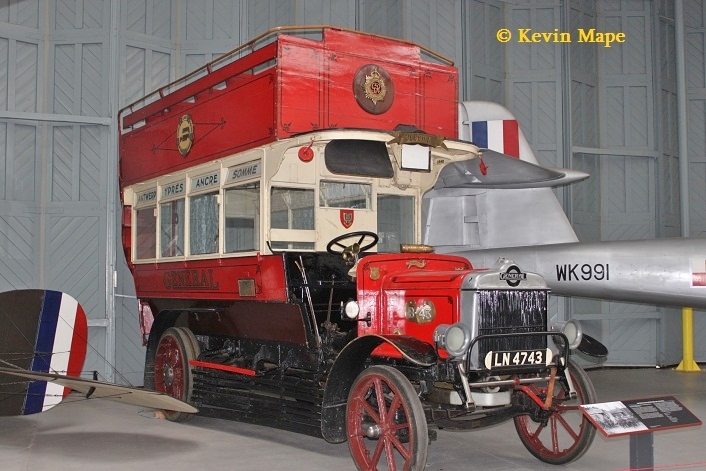 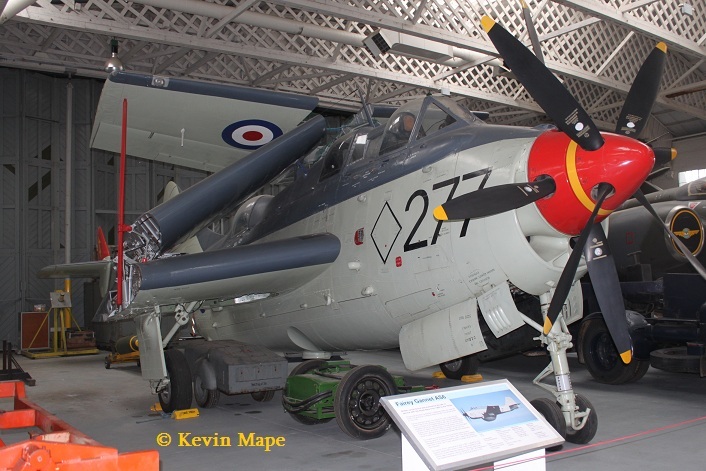 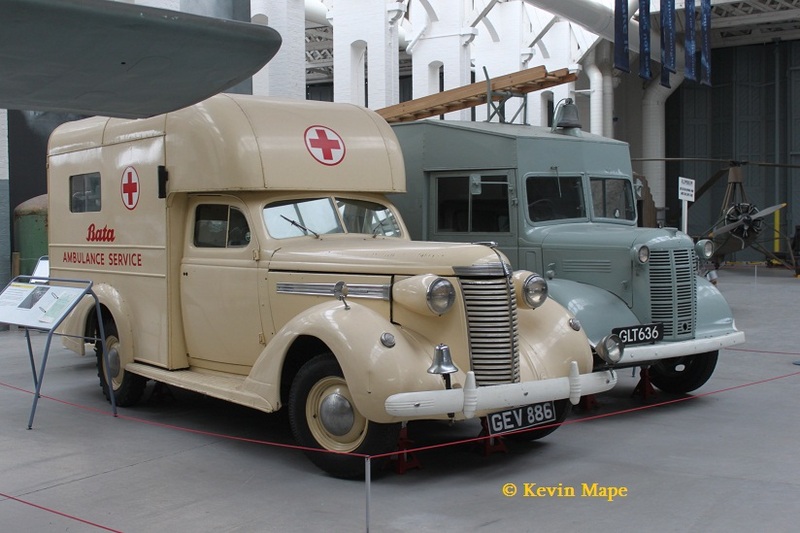 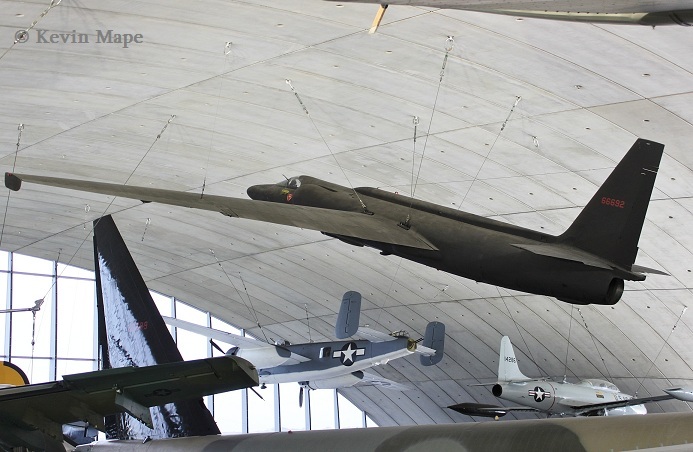 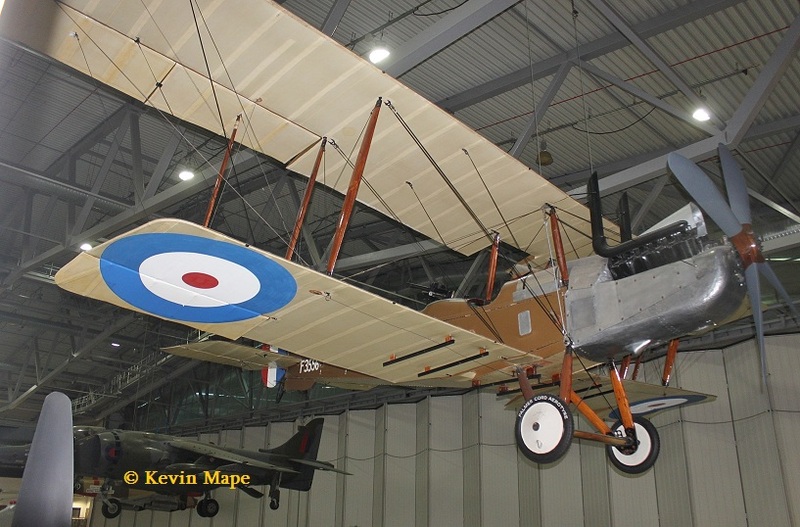 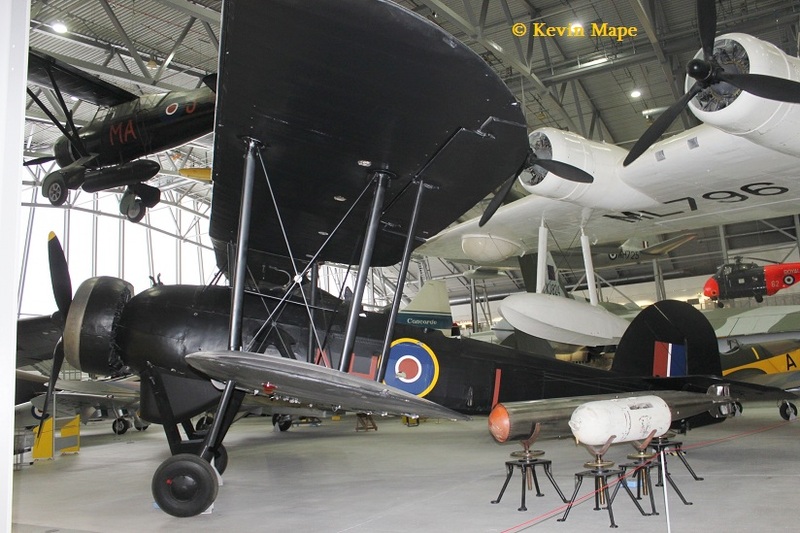 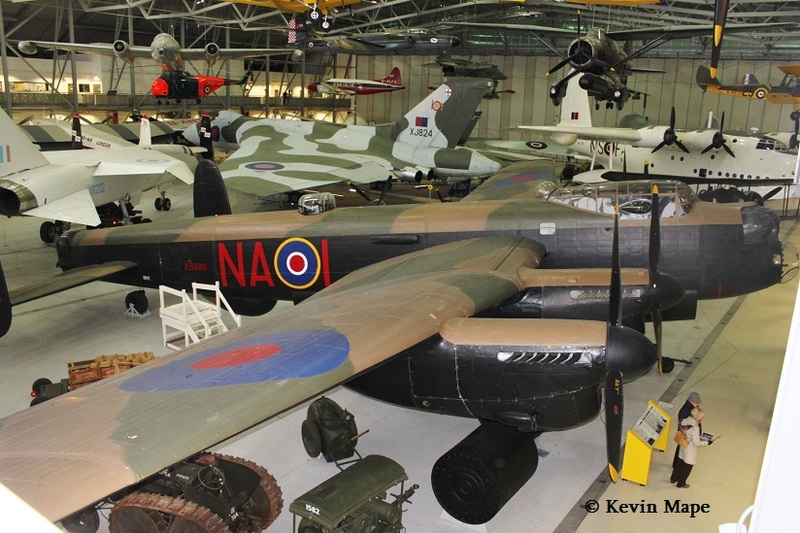 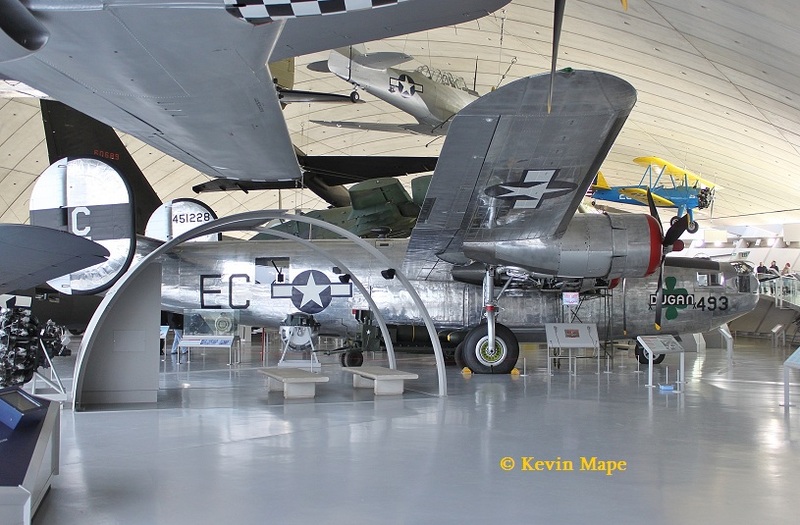 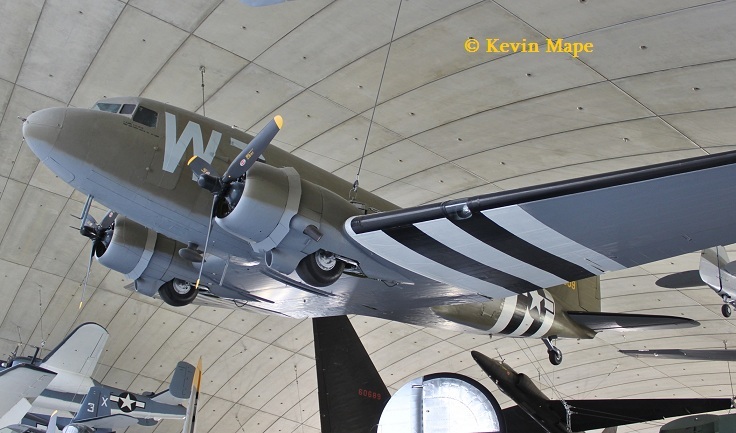 I am going to see a good friend of mine in Hospital in Cambridge later in the afternoon so I have added a trip to the Imperial War Museum at Duxford on the way. 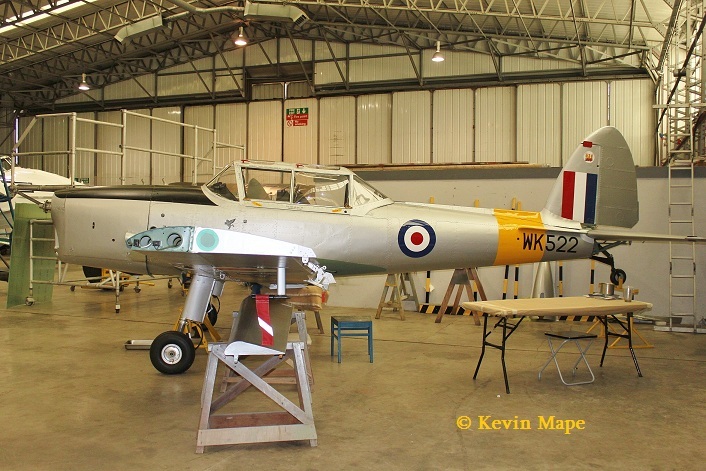 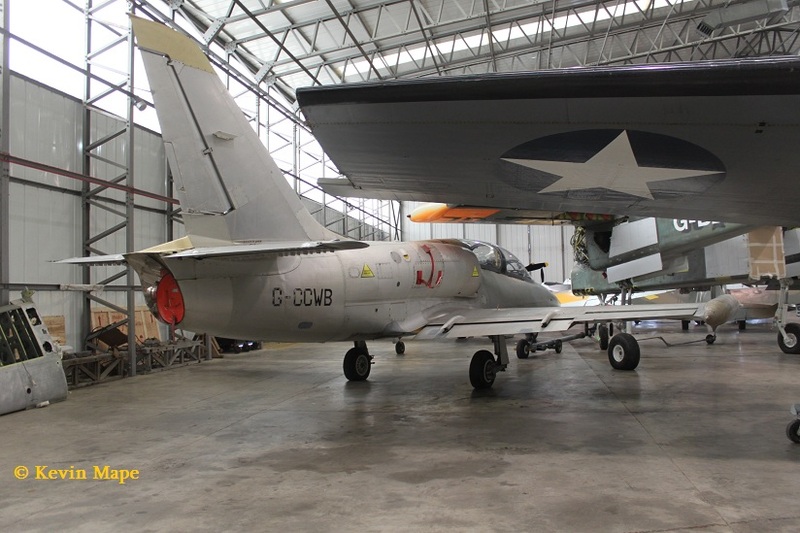 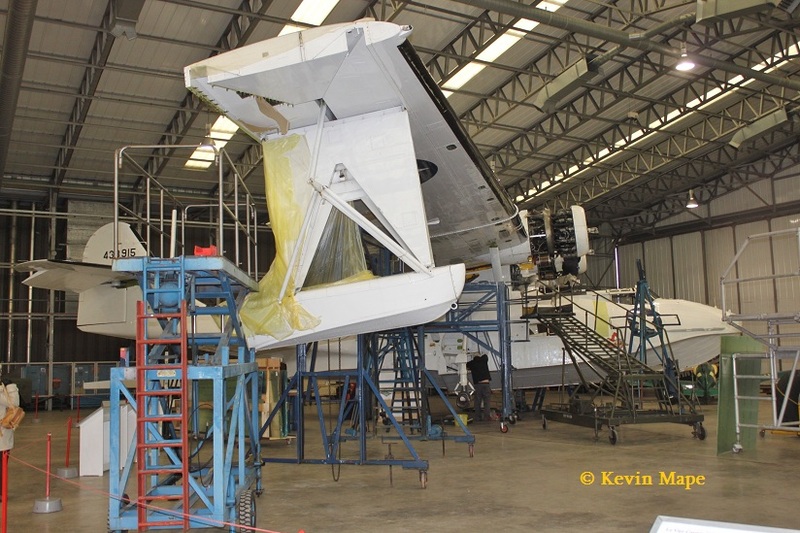 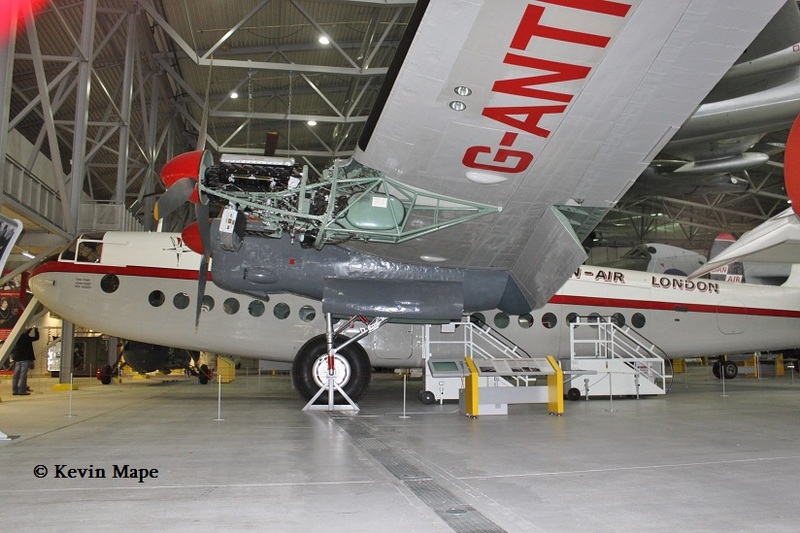 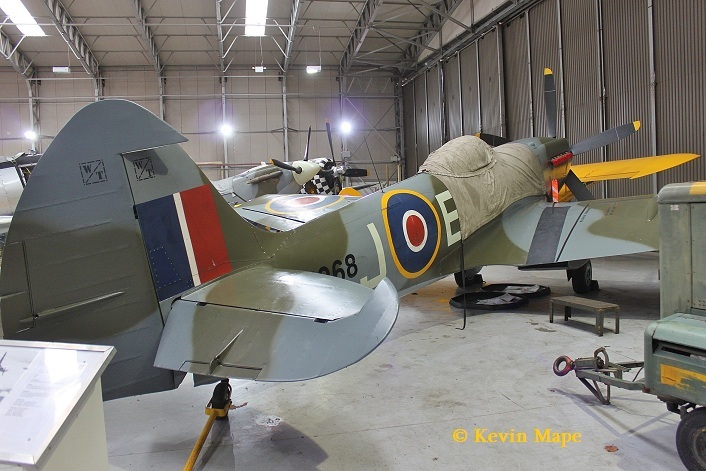 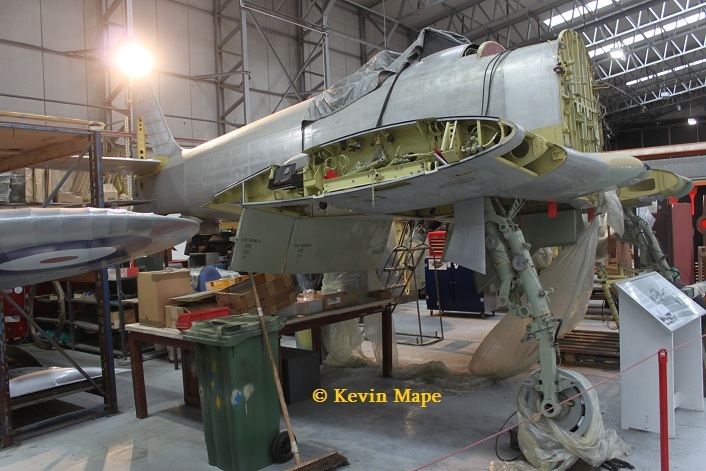 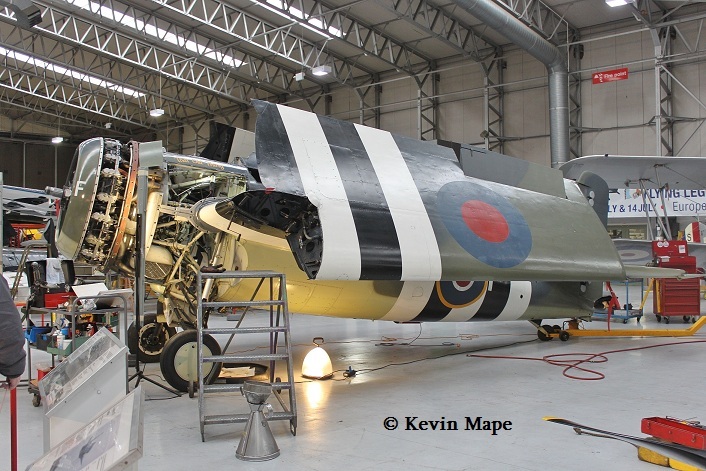 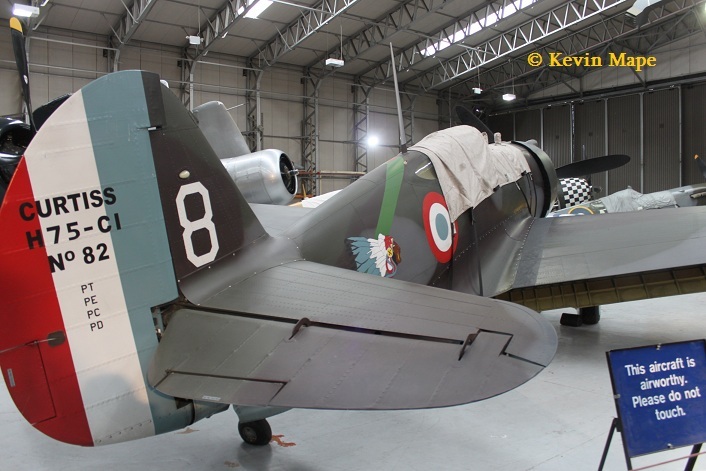 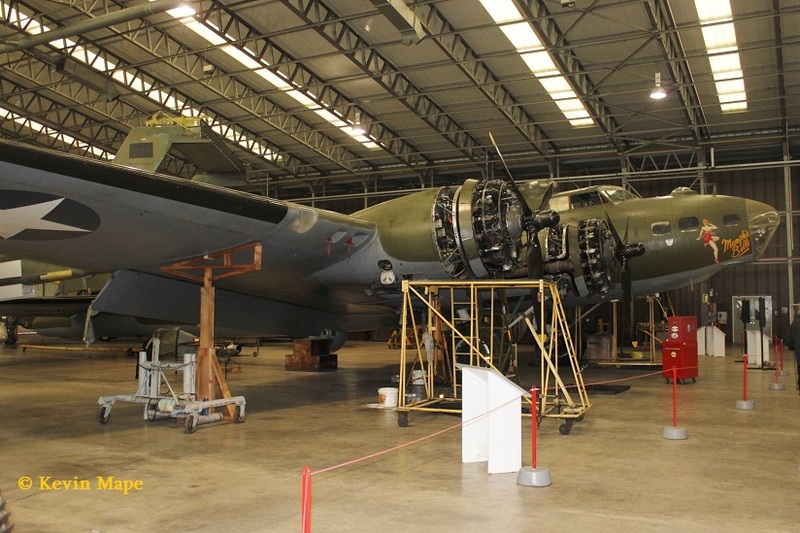 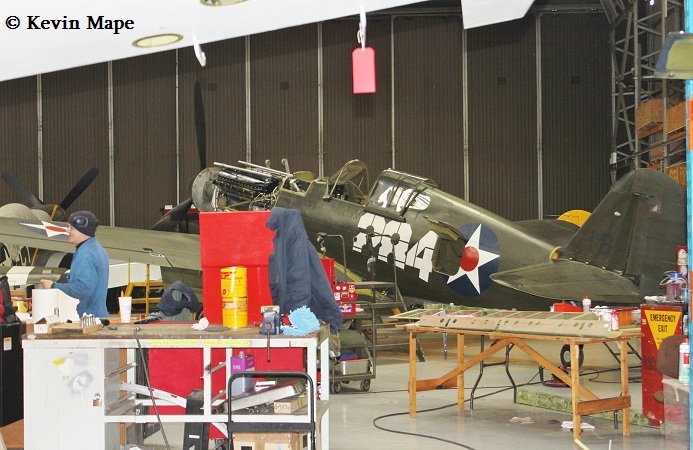 Duxford is top of my Museum visit list as the aircraft from the IWM at South Lambeth are being stored at Duxford while the London site is being refurbished. 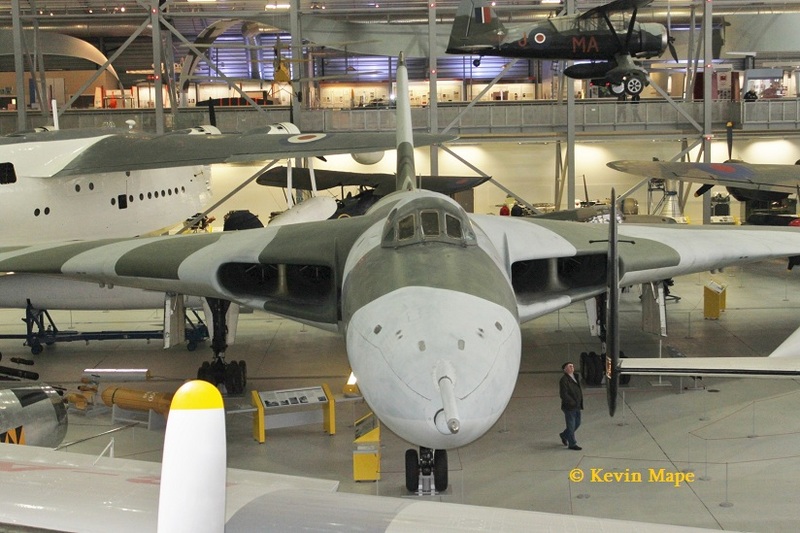 I have added the usual list of what was seen on the day and I will add pictures when I have time to post. 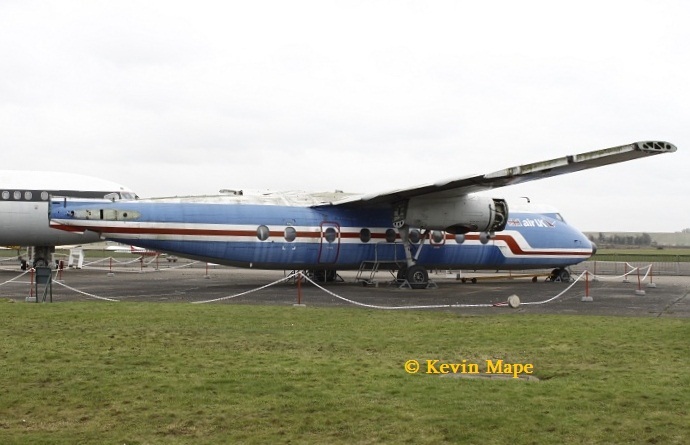 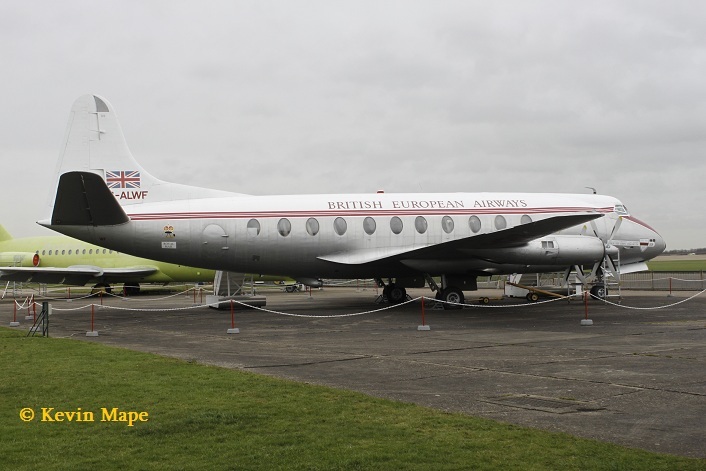 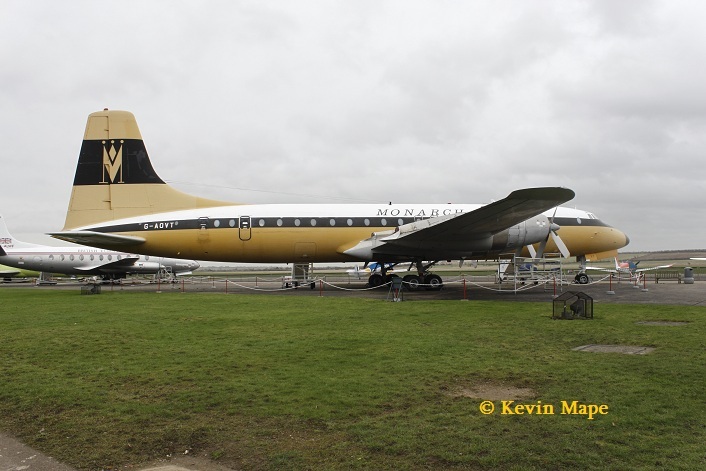 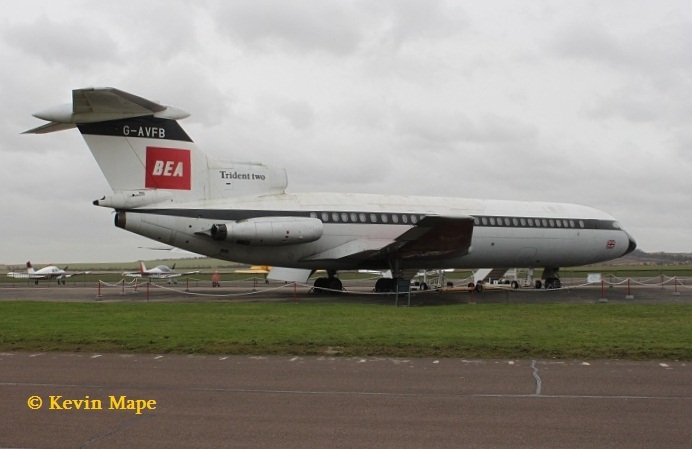 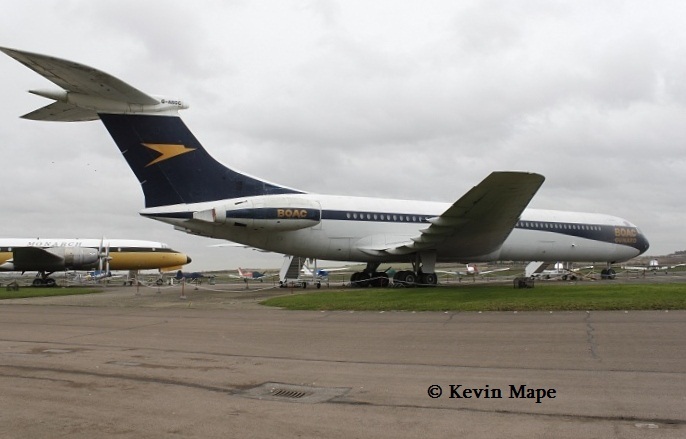 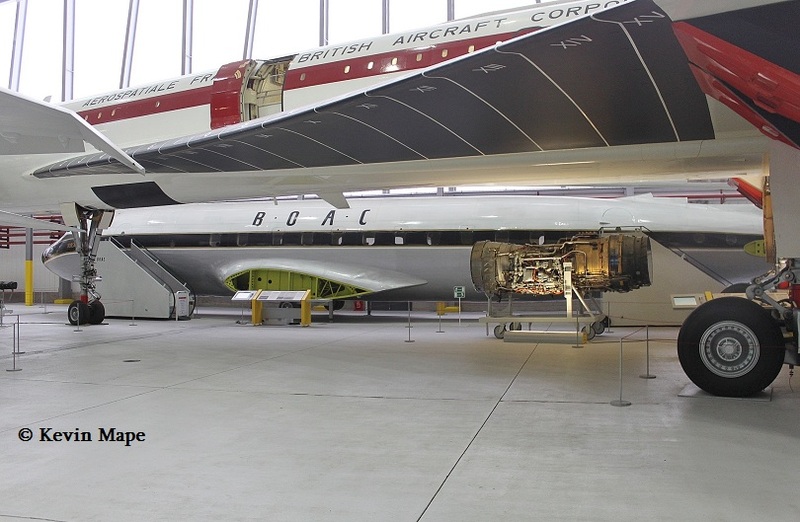 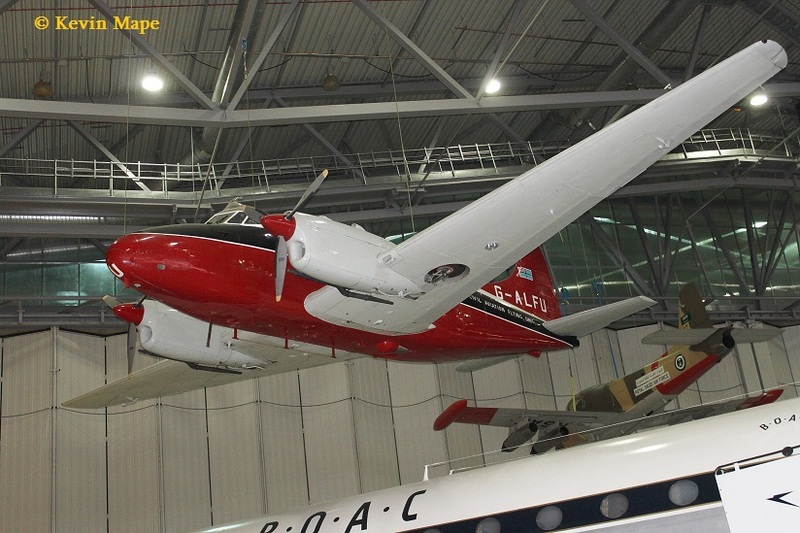 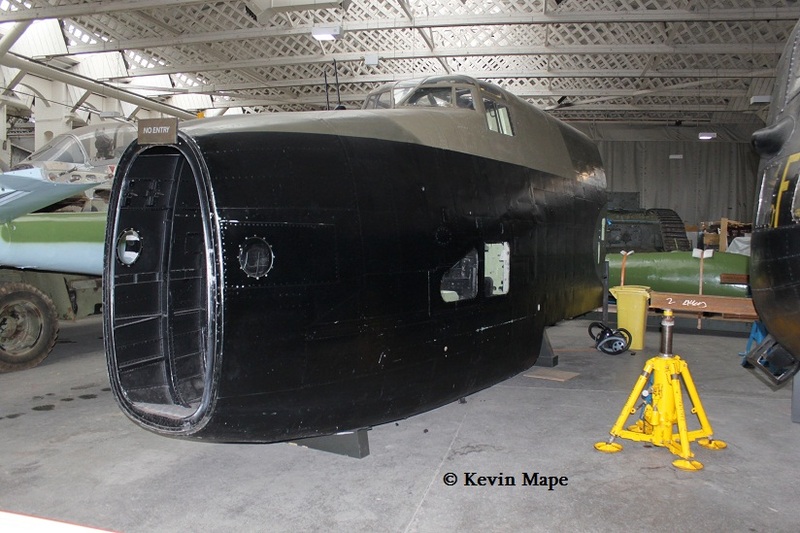 26/G-ALDG / “Horsa” BOAC marks – Handley Page Hermes 4 Fuselage. 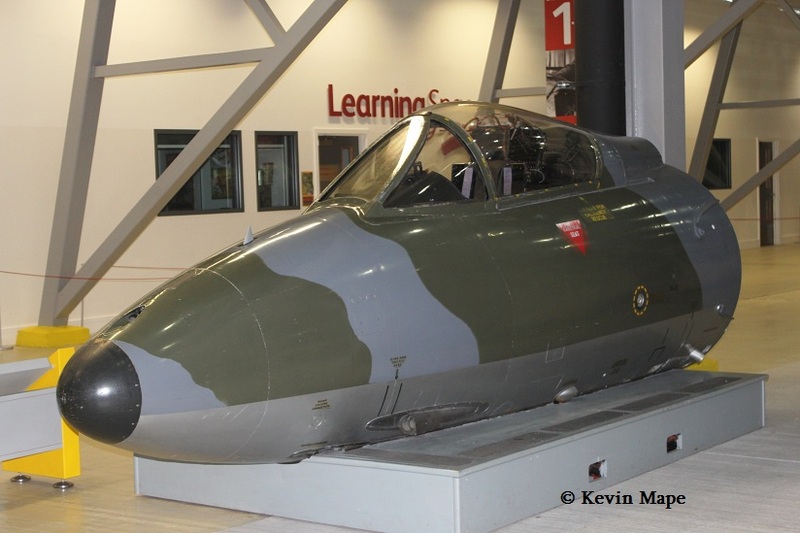 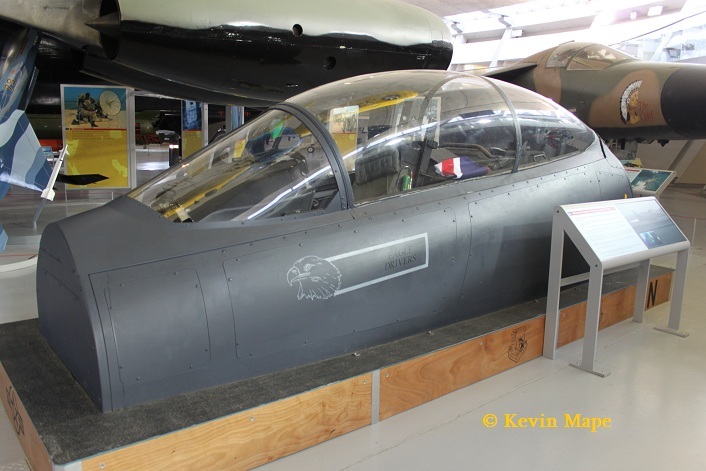 27/(N-250) – Hawker Hunter Cockpit (ex RNAF). 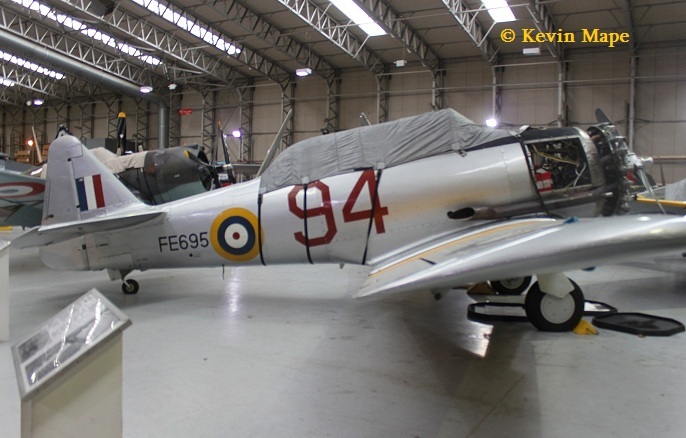 57/517692/T-28A Fennec – French Airforce silver marks. 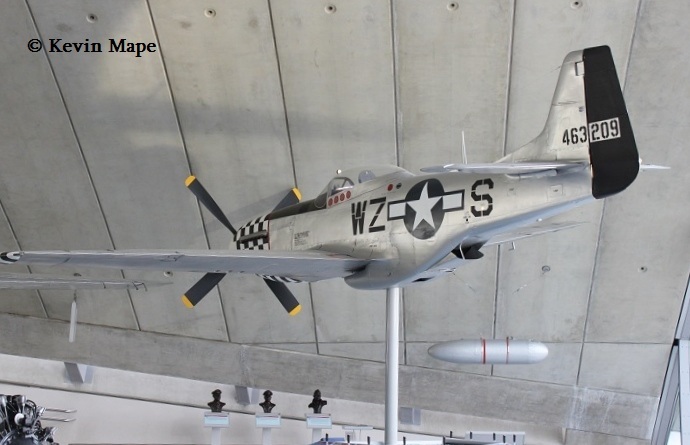 (G-TROY). 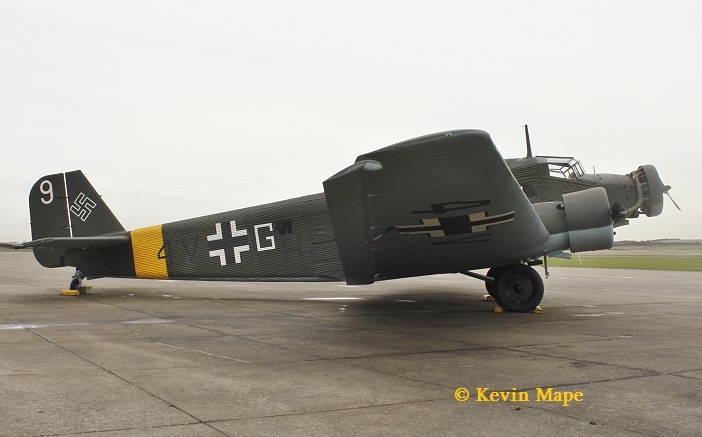 61/NJ+C11 / ME-108 (G-ATBG) Luftwaffe marks. 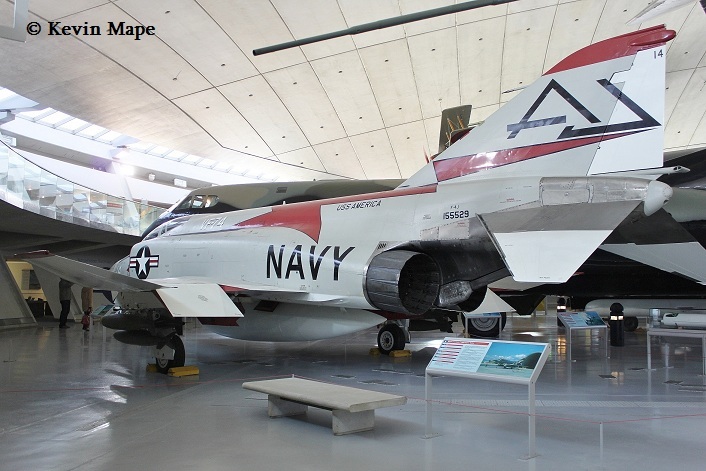 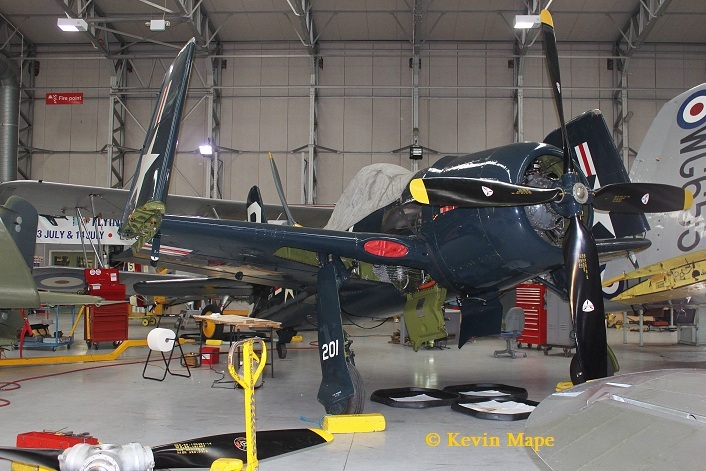 87/52-8543/66/CCF Havard IV / Dark Blue US Navy marks. 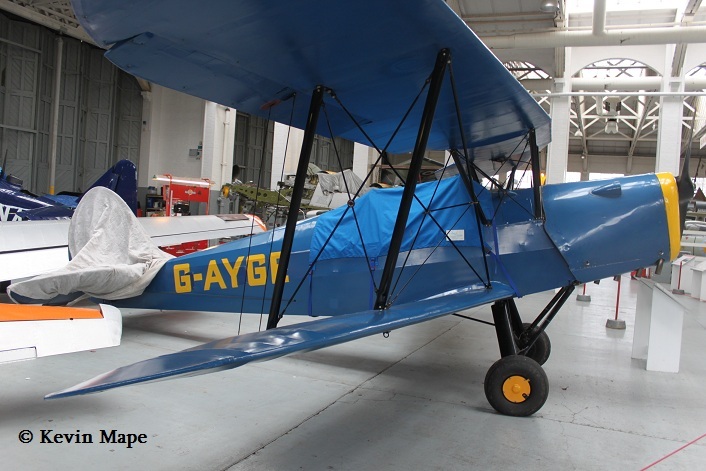 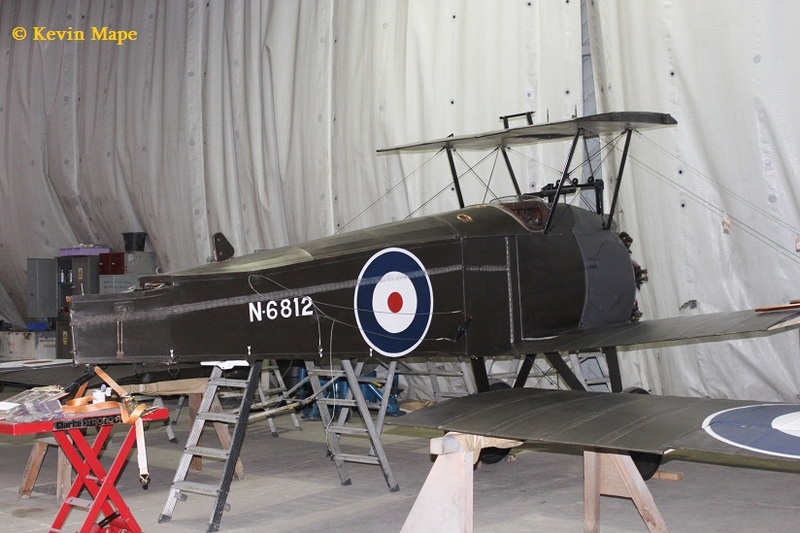 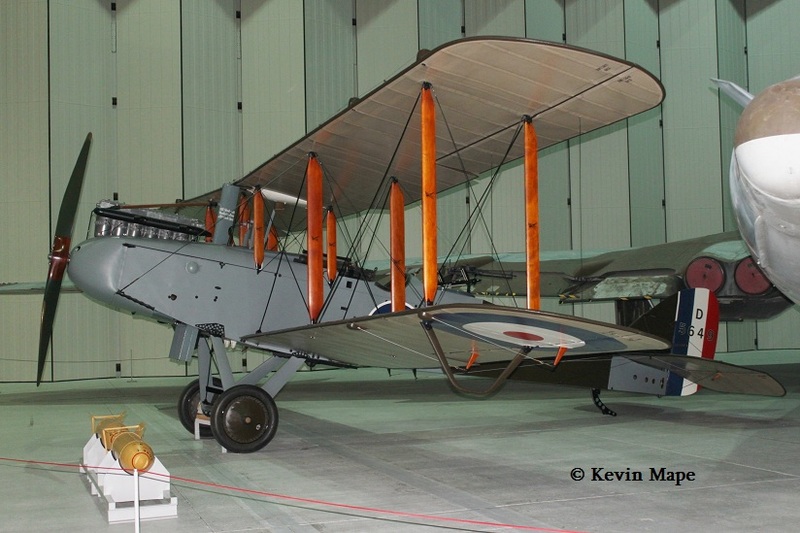 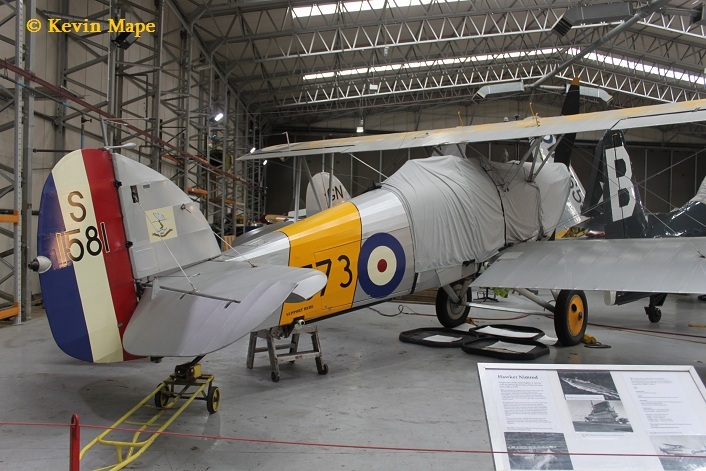 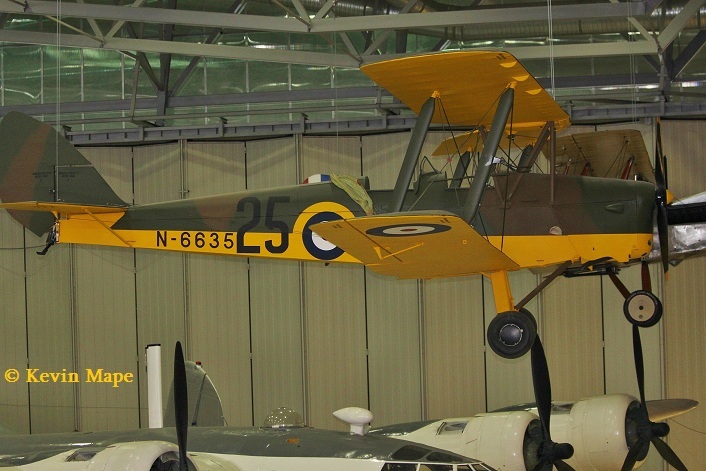 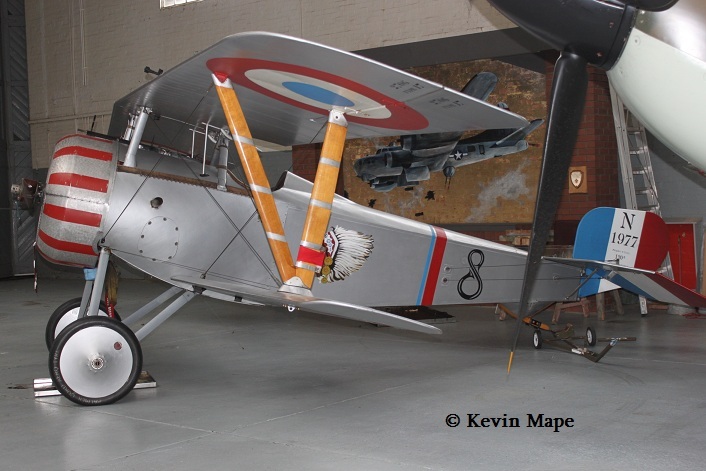 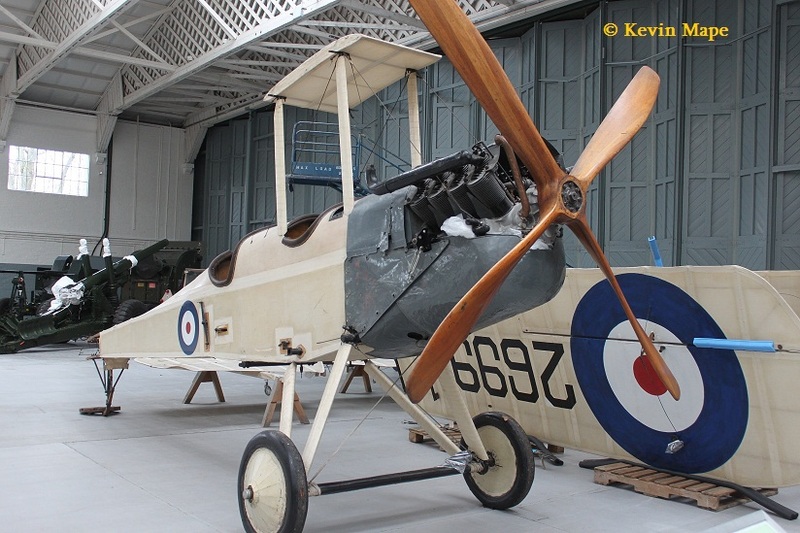 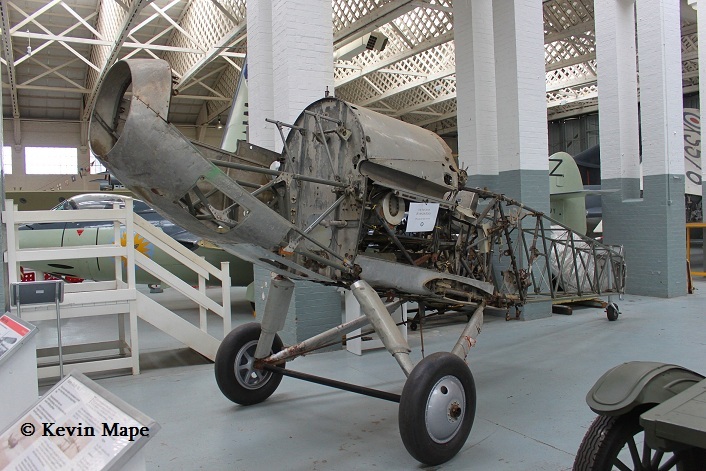 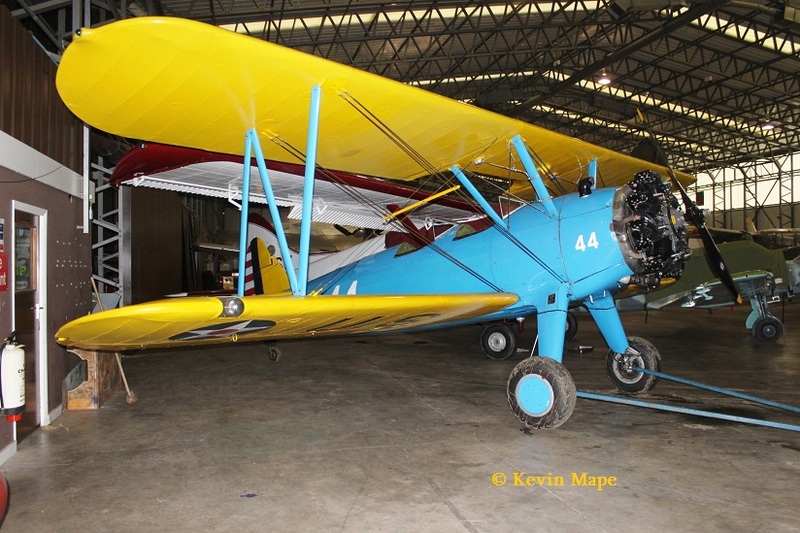 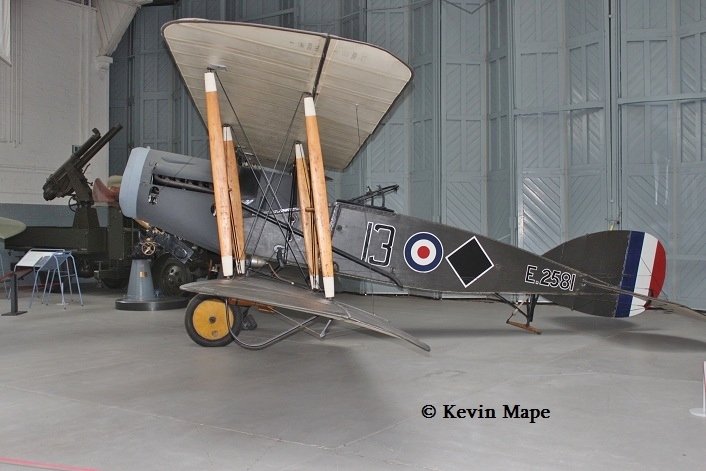 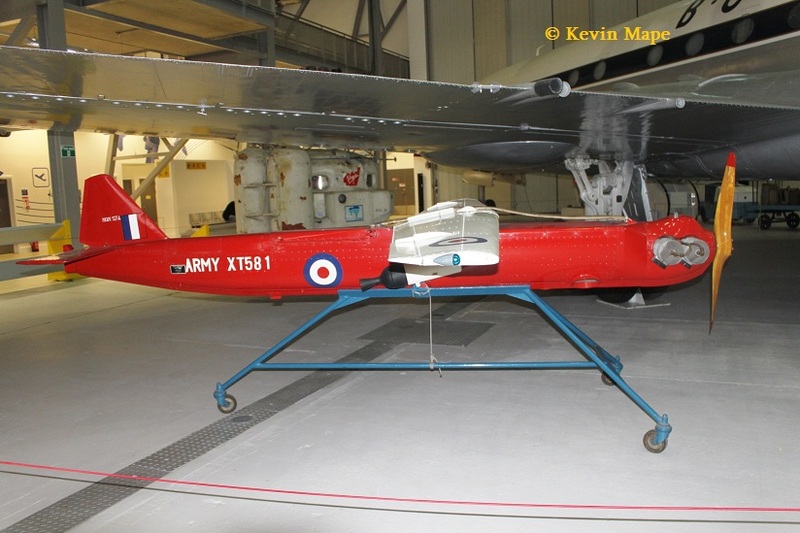 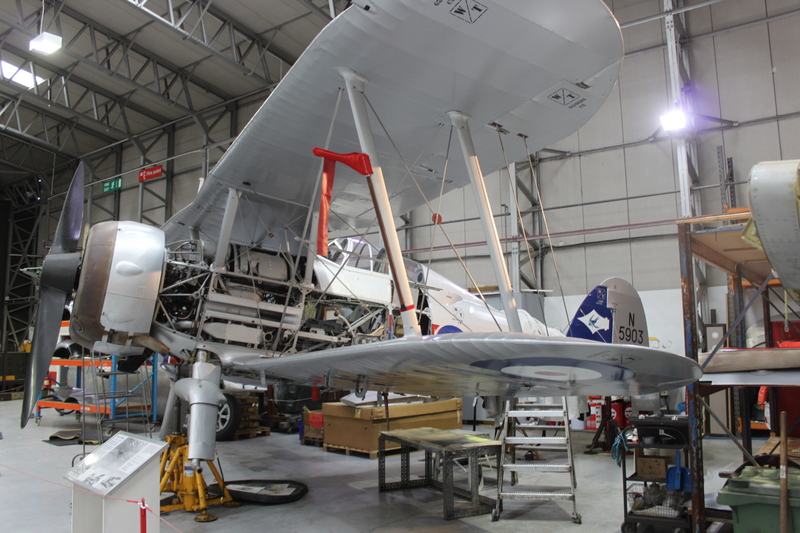 91/L7181/Hawker Hind I (G-CBLK) – Fuselage only. 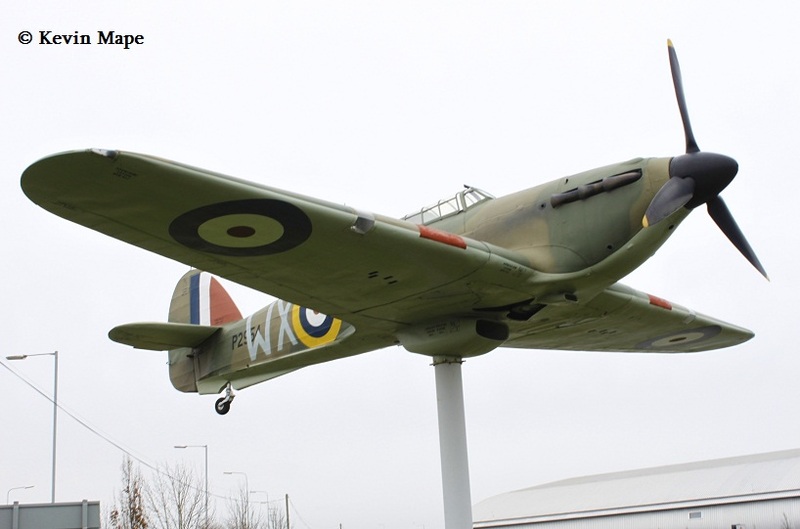 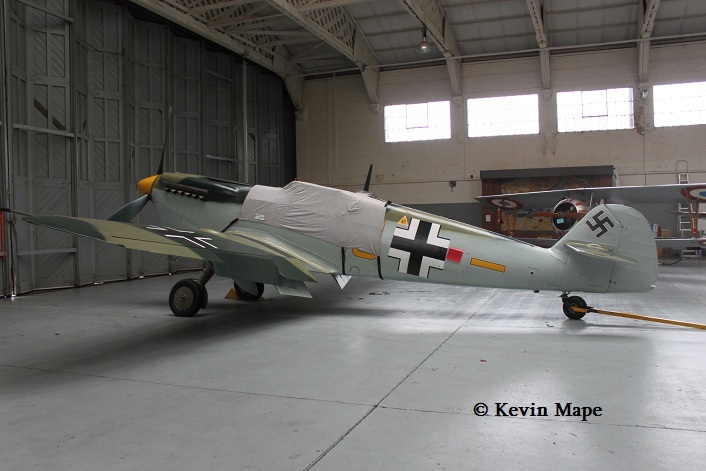 123/BAPC.198/FI-103 V1 (long range) Luftwaffe marks – Ex IWM South Lambeth. 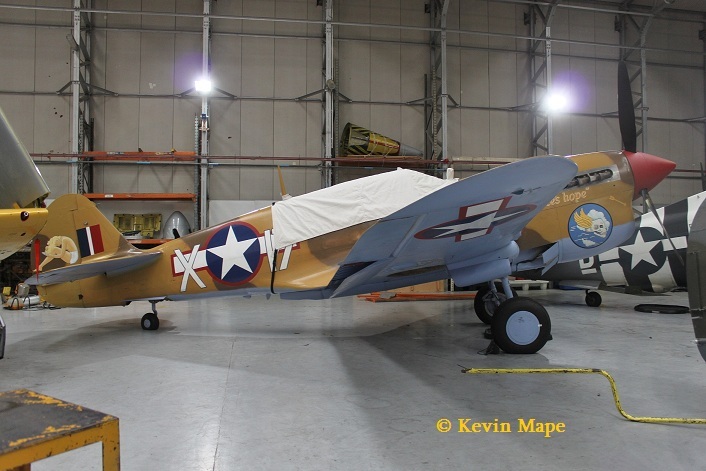 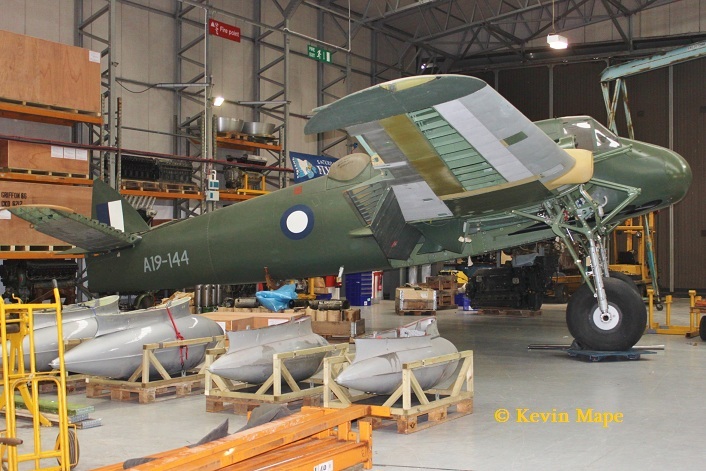 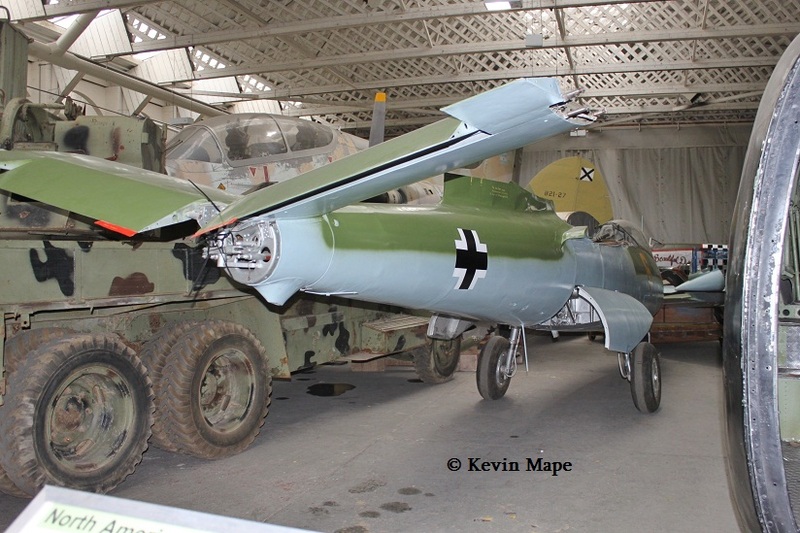 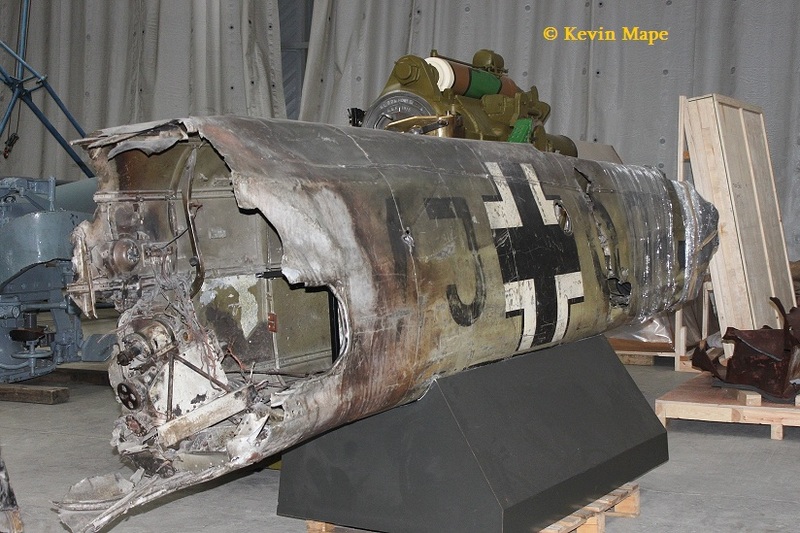 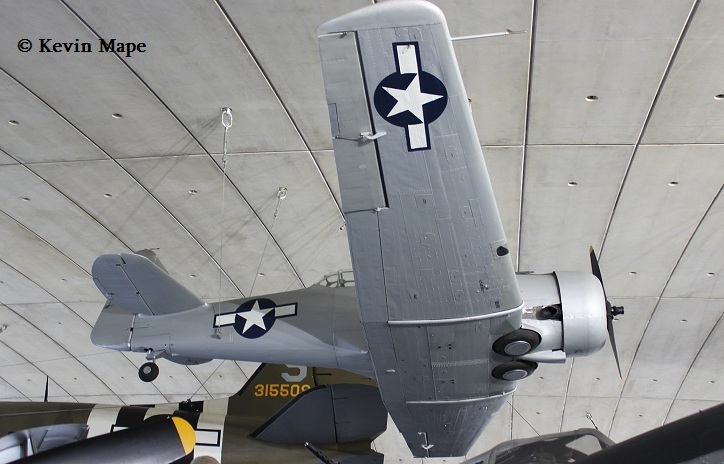 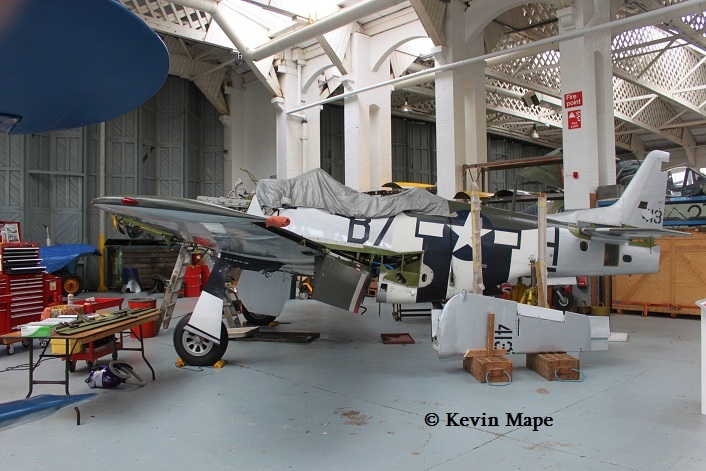 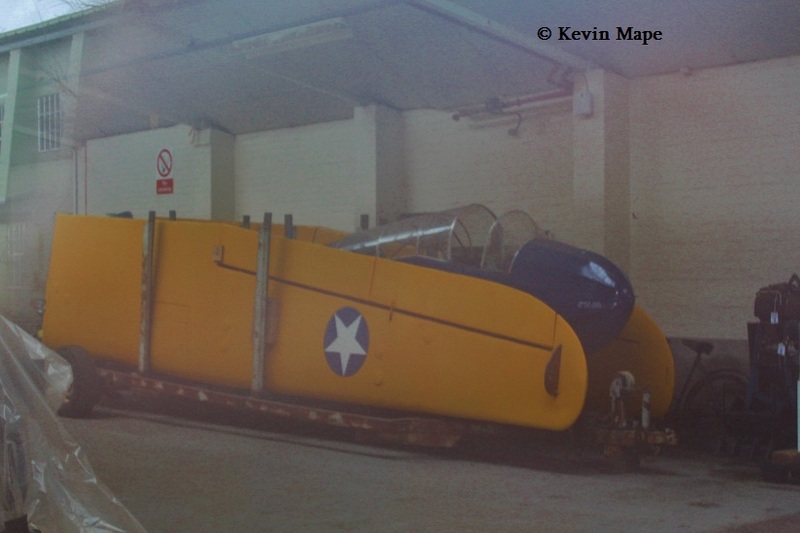 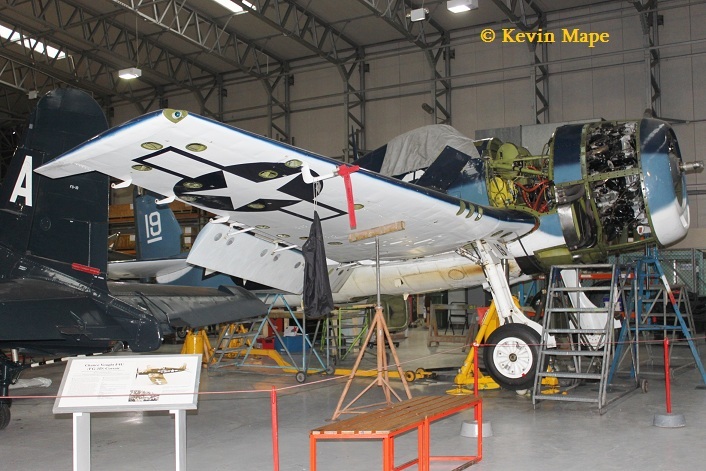 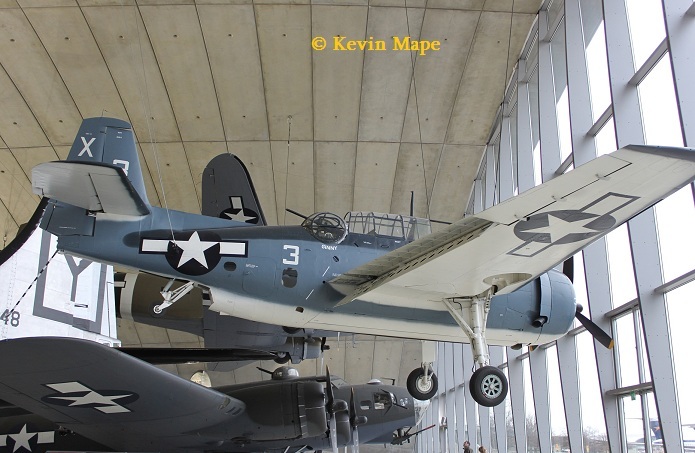 124/3685/Y2-176/A6M3 Zeke – Stored wrapped in plastic. 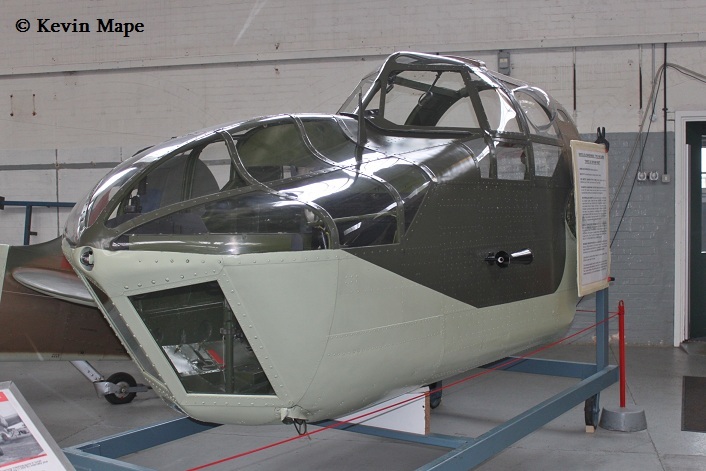 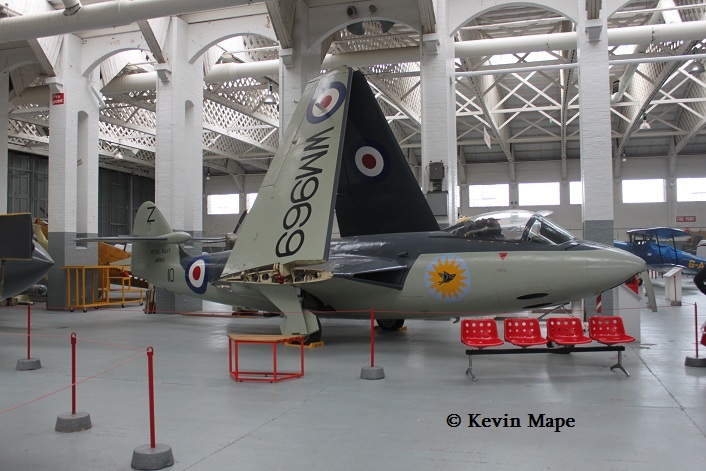 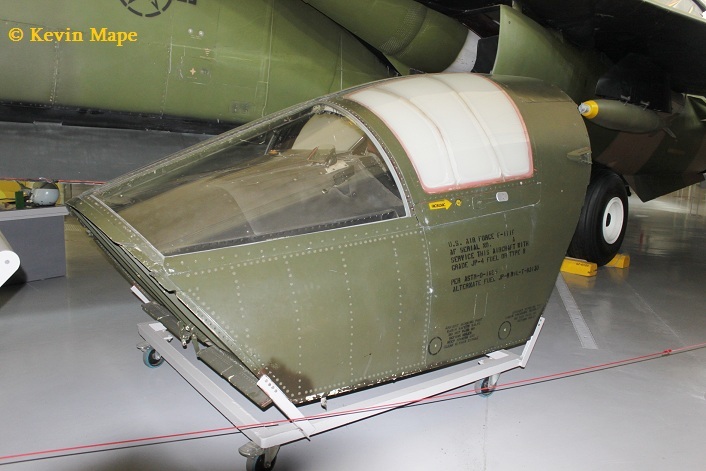 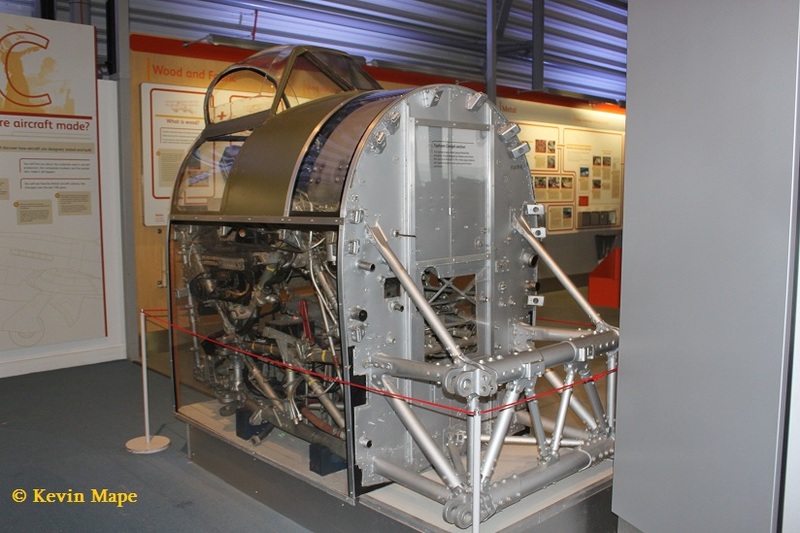 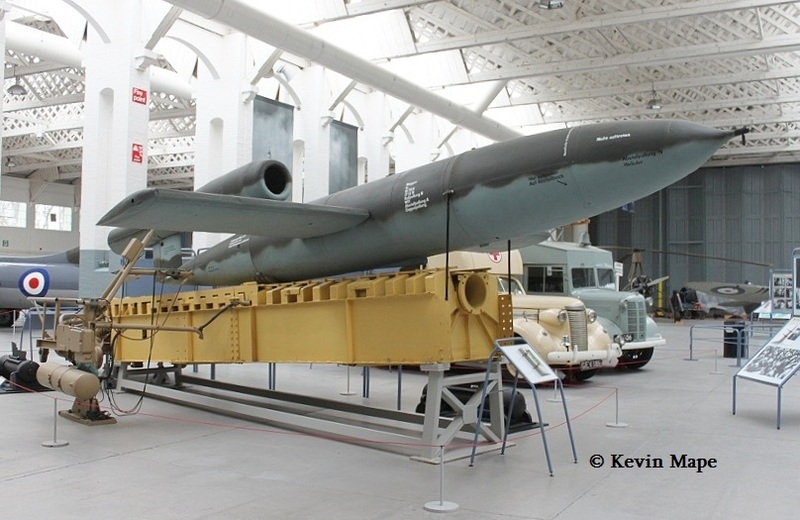 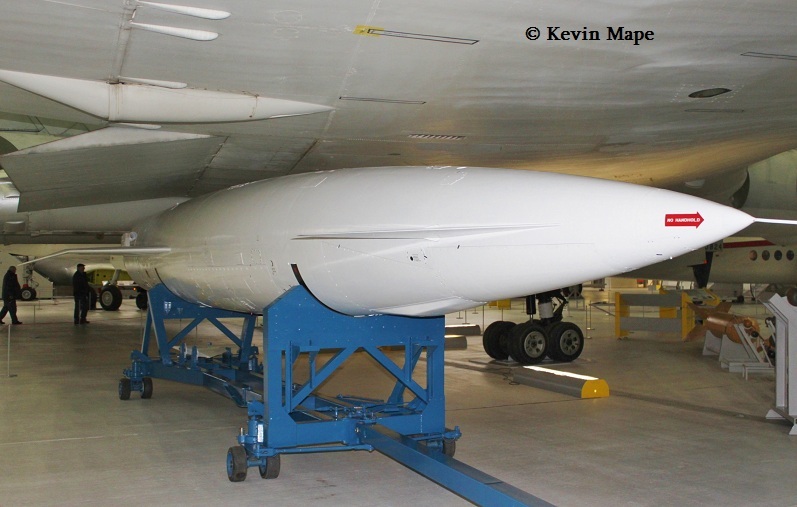 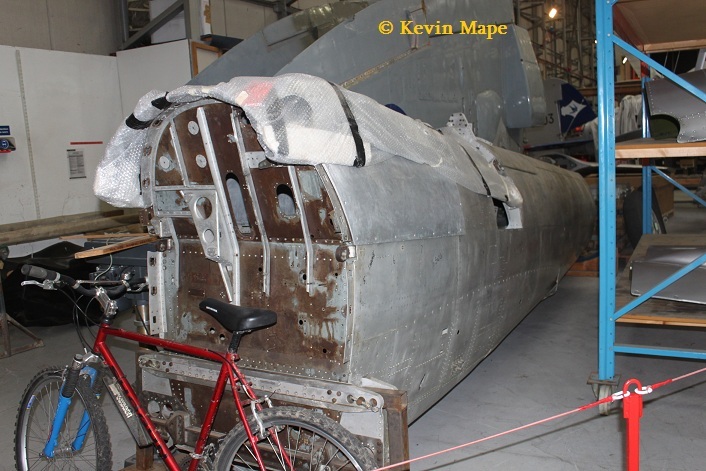 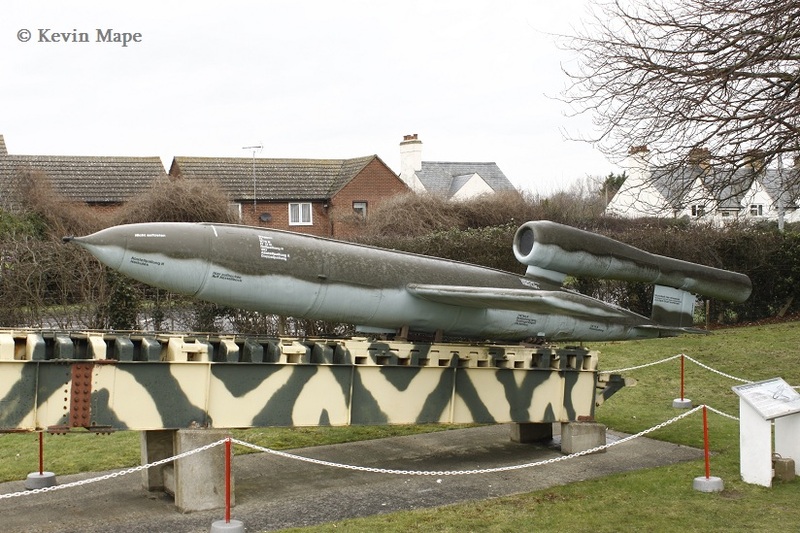 129/Hess’s ME110 Fuselage Section – Ex IWM South Lambeth. 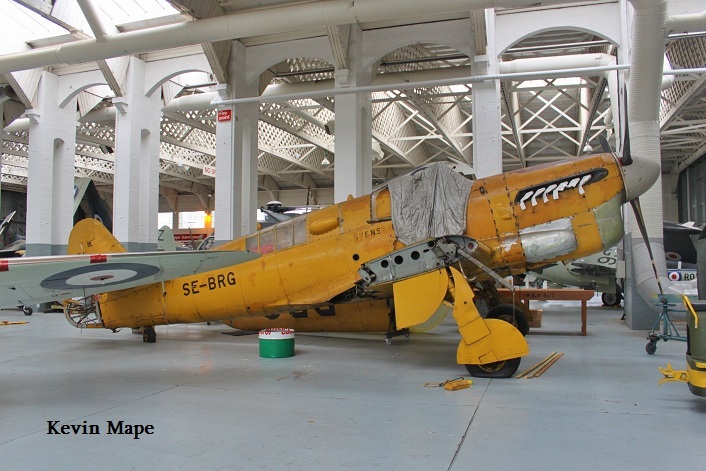 131/B21-27/Casa 2.111 -Spanish Air Force marks – Stored. 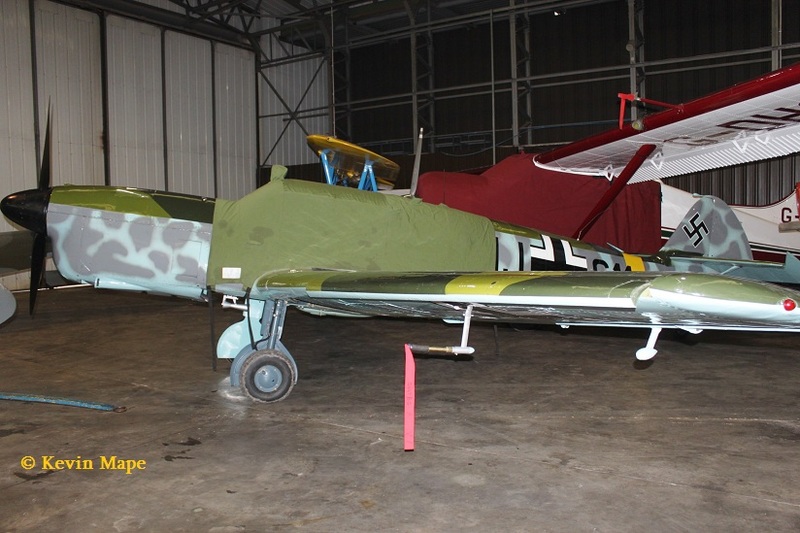 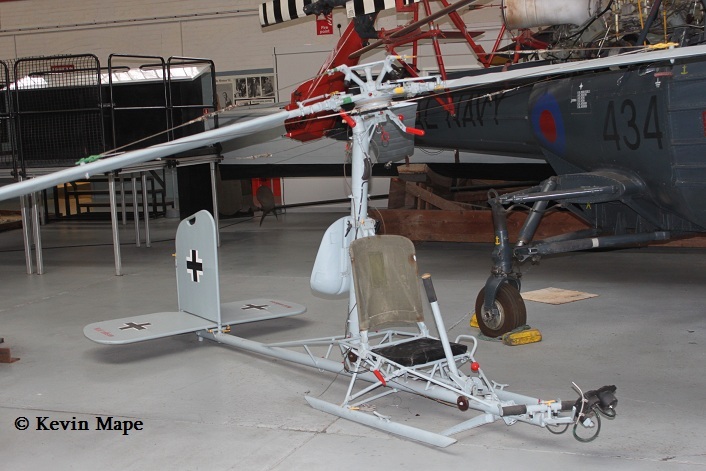 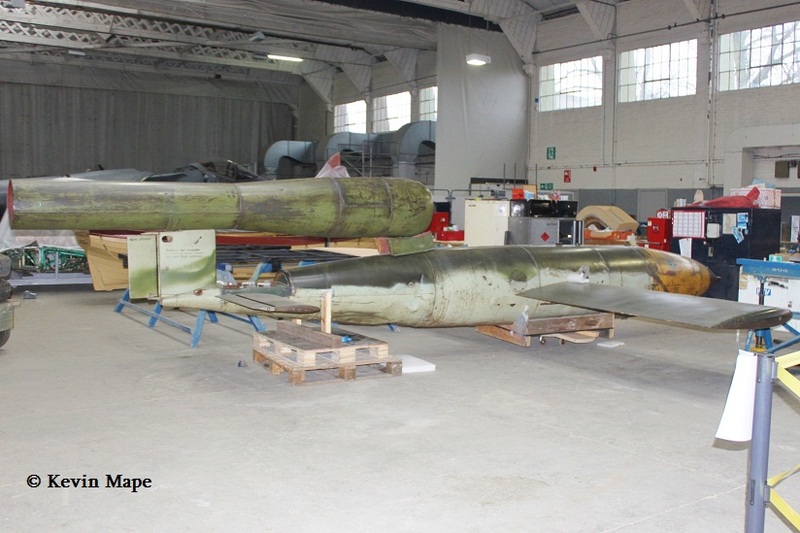 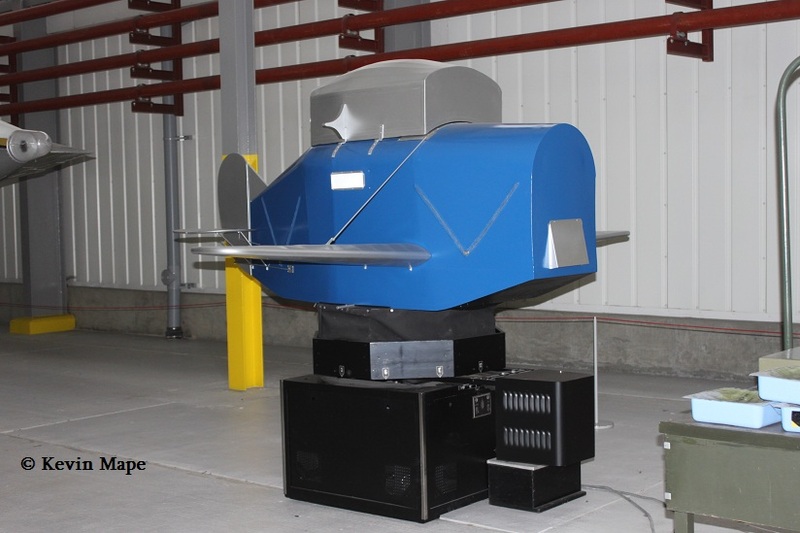 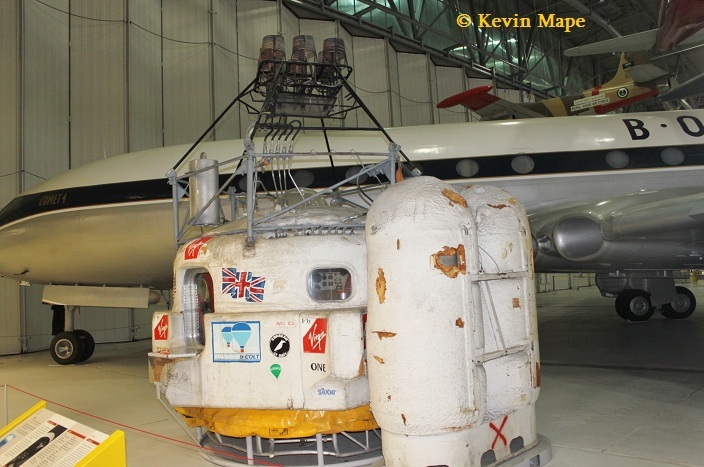 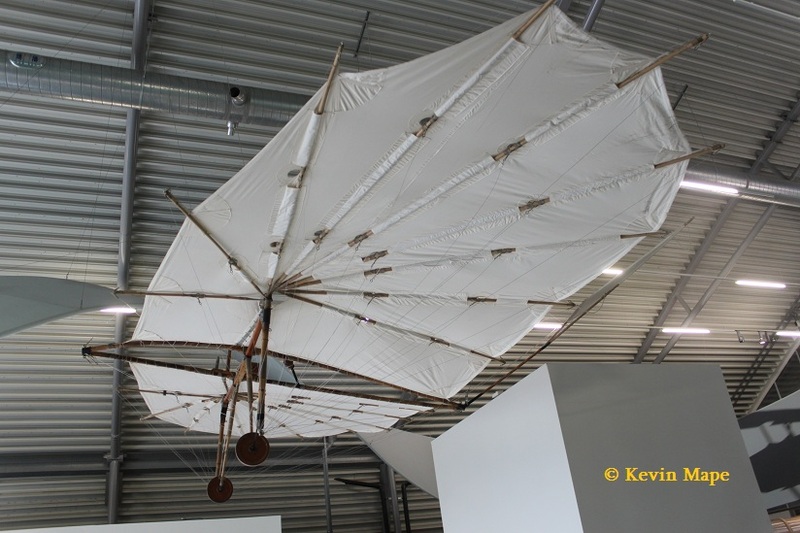 132/252983/Schweizer TG-3A – Stored dismantled on trailer. 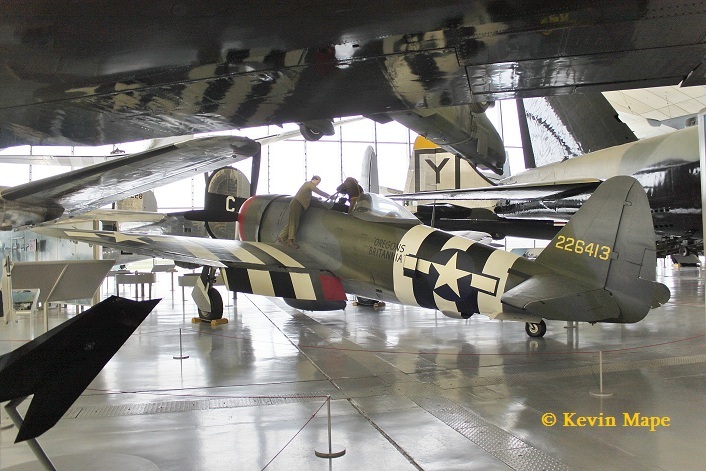 Duxford Aviation Society line up. 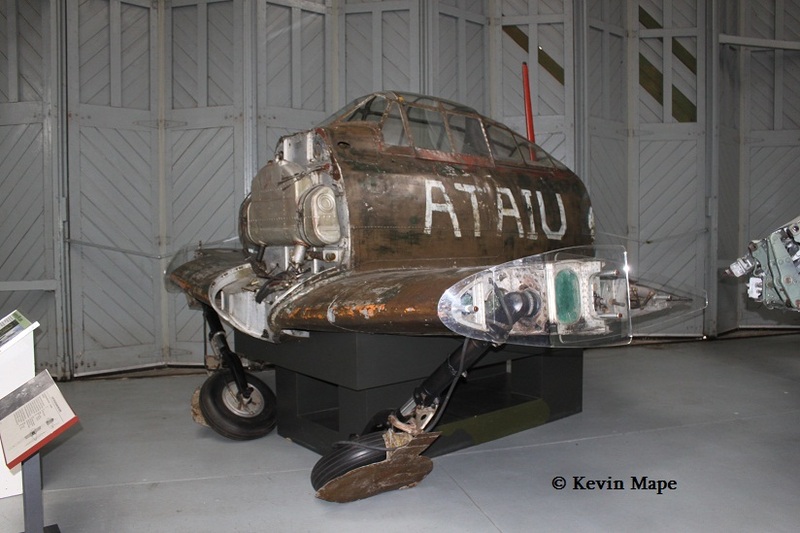 164/4V+GH /9/ Amiot AAC 1 Toucan (Junkers (JU-52) Luftwaffe marks. 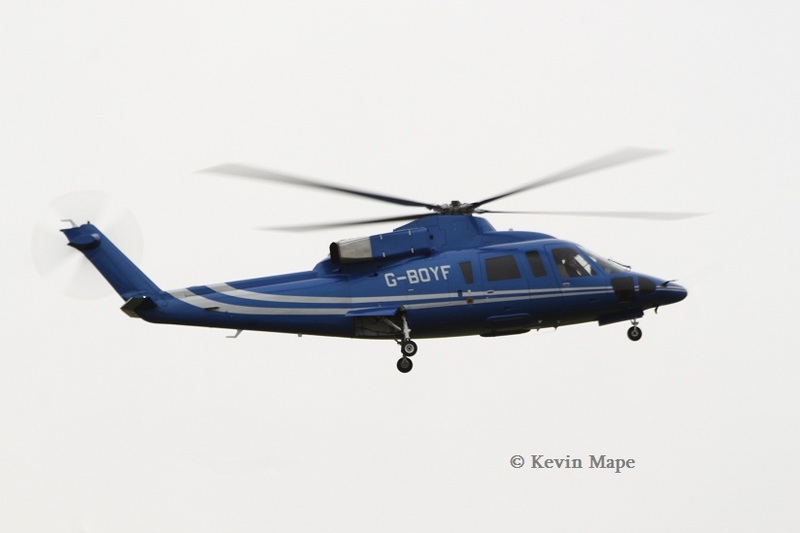 166/G-BOYF/ Sikorsky S-76B – Practice landings. 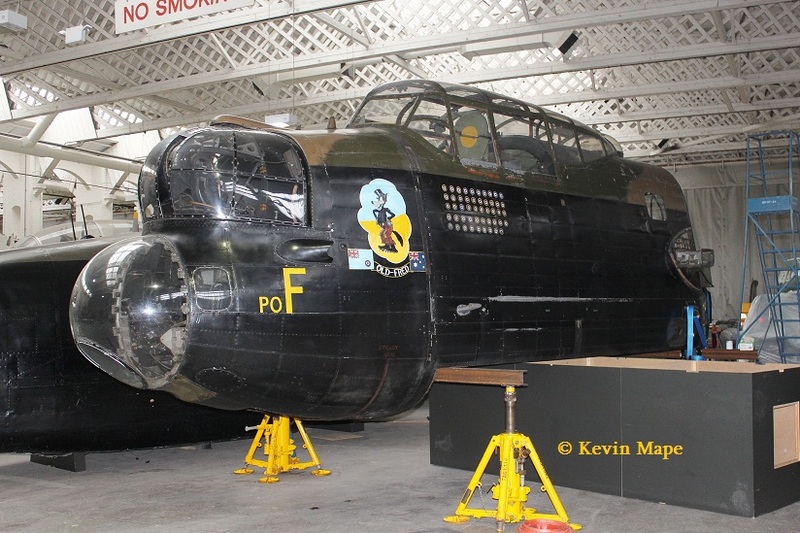 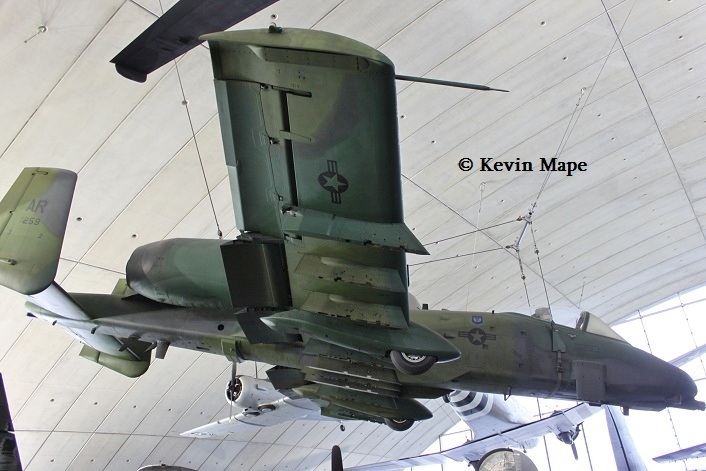 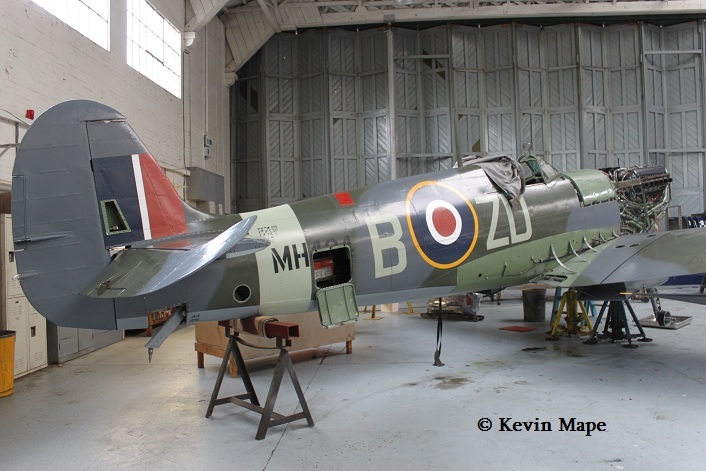 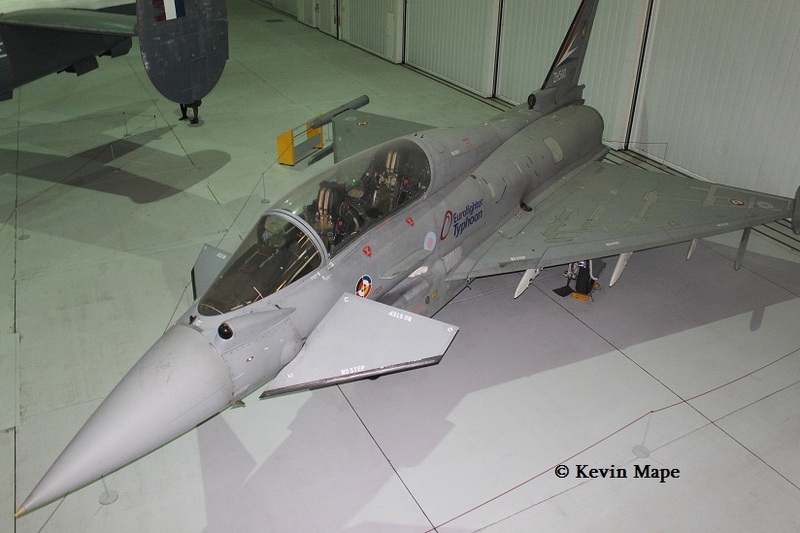 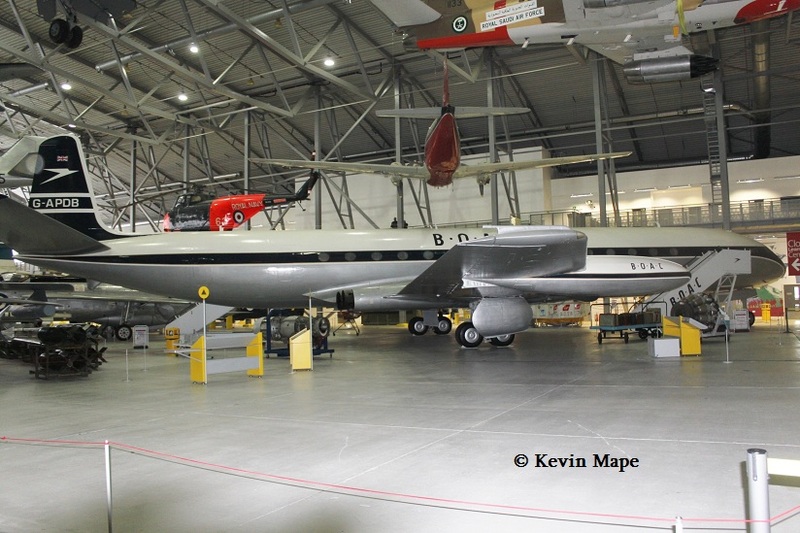 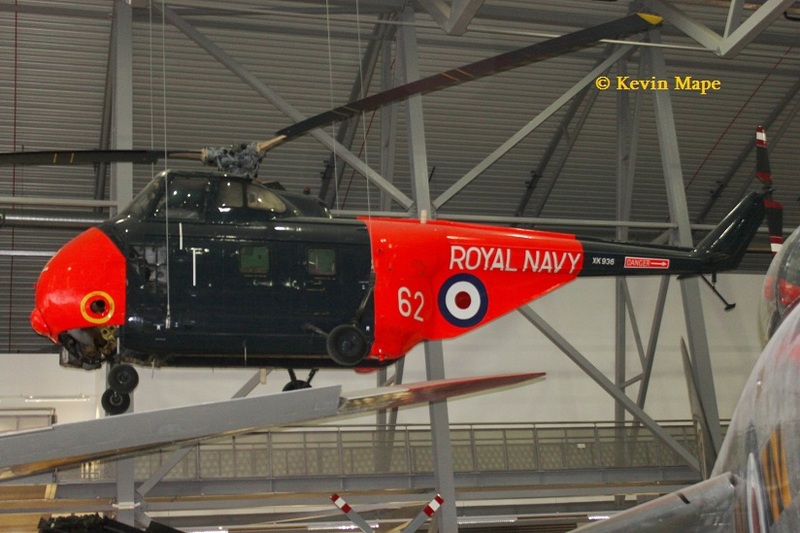 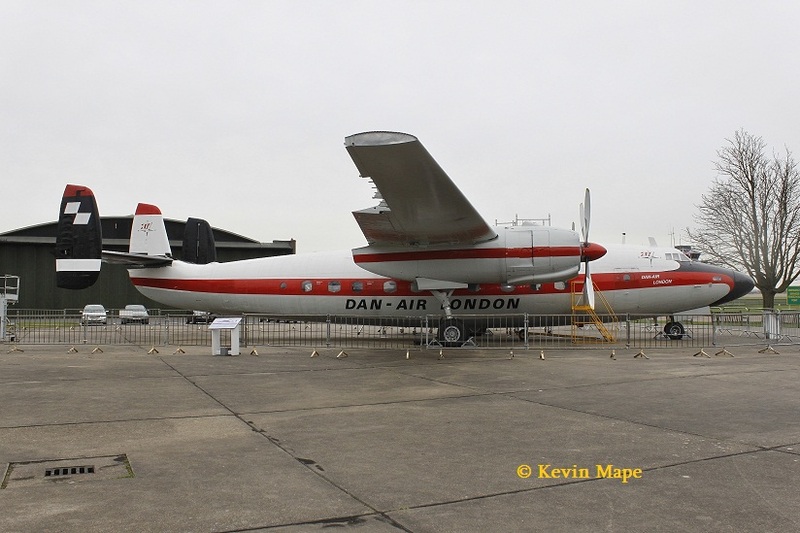 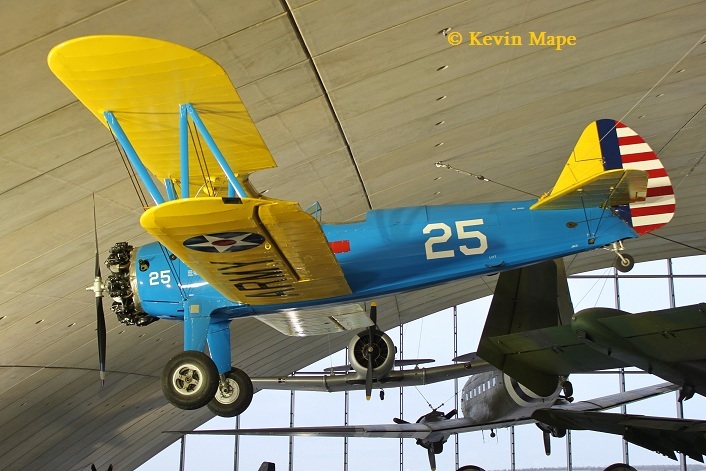 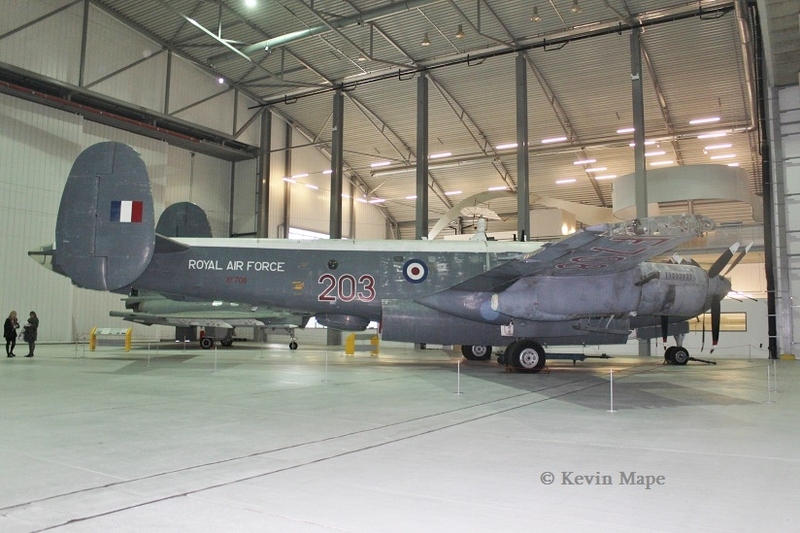 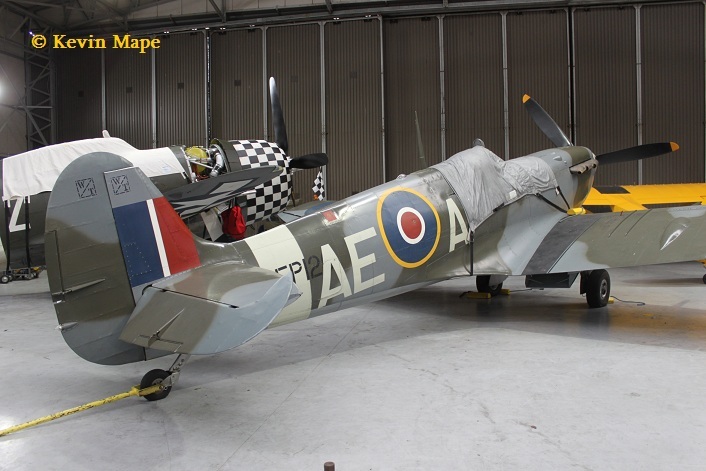 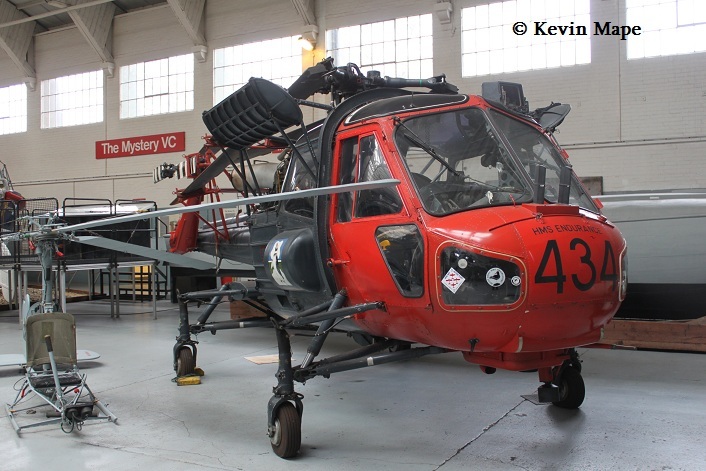 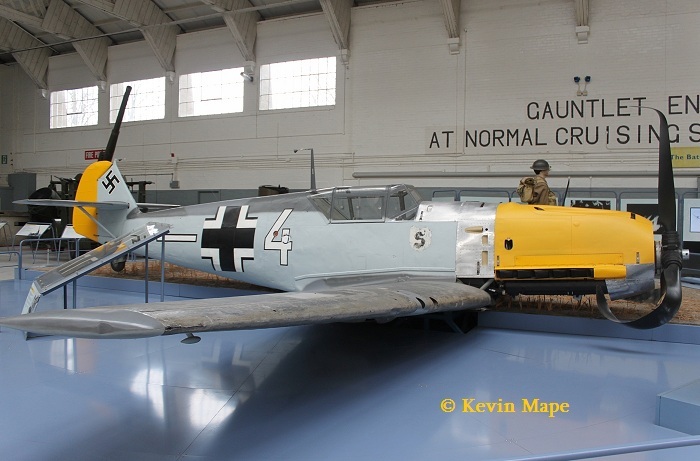 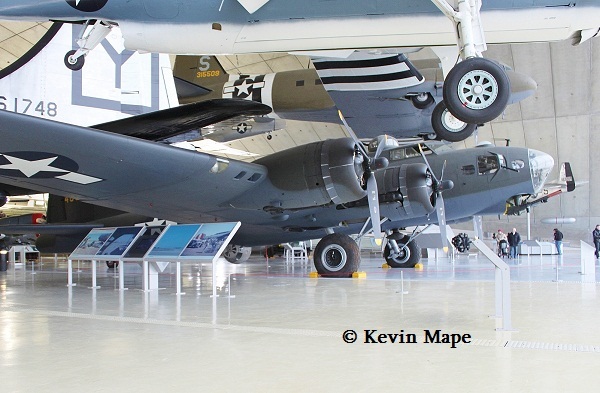 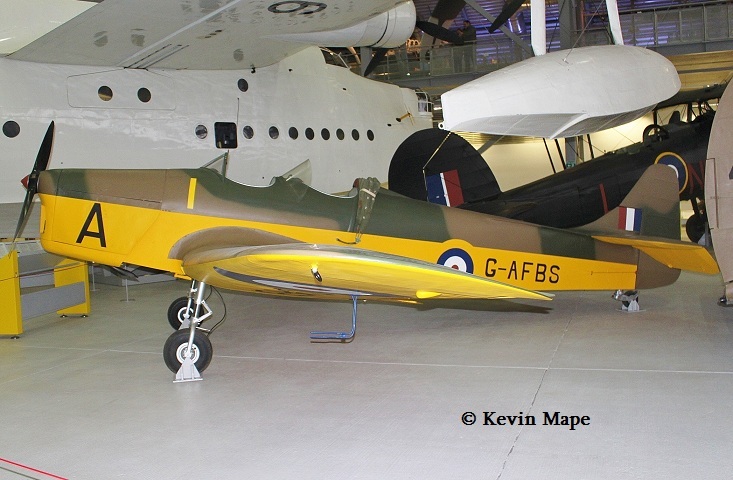 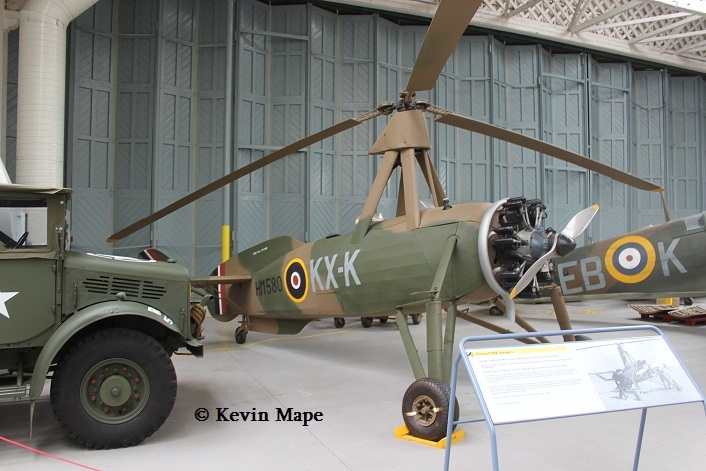 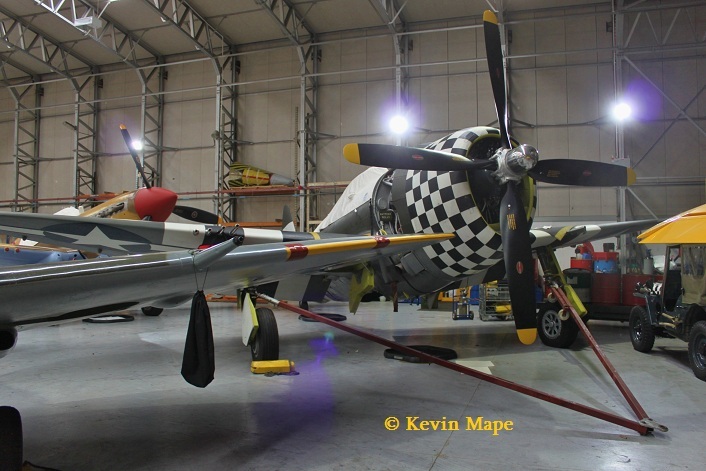 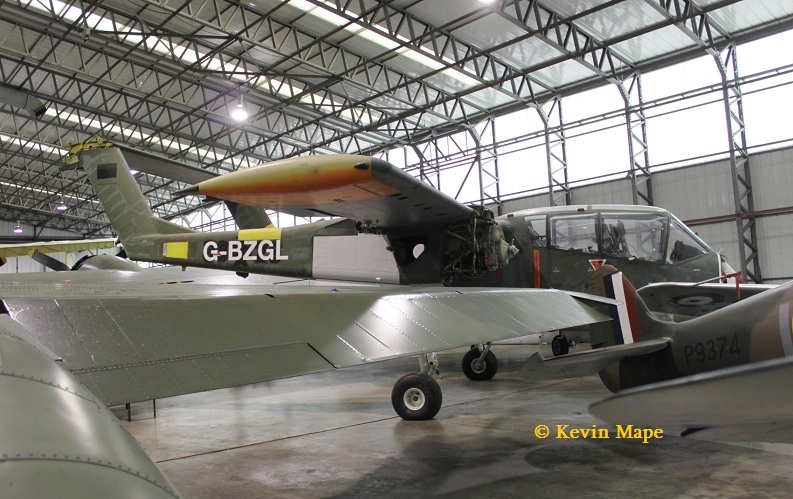 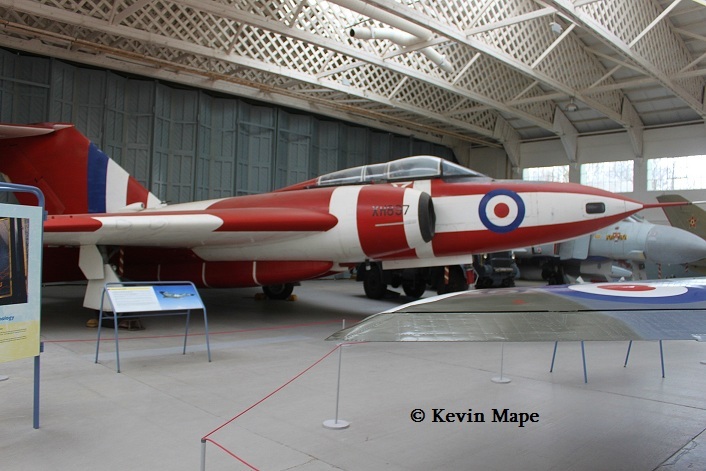 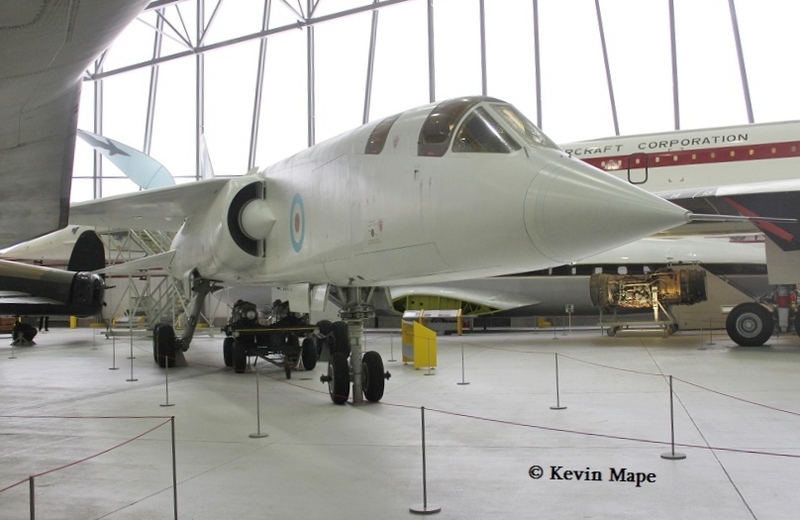 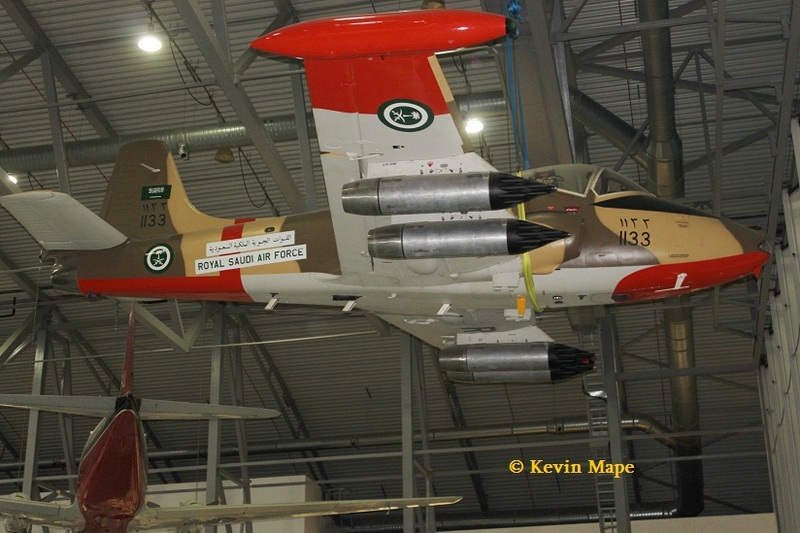 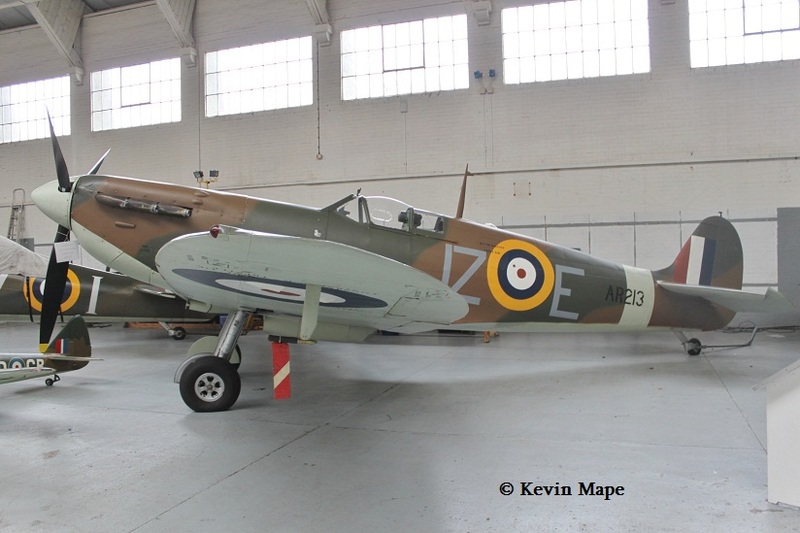 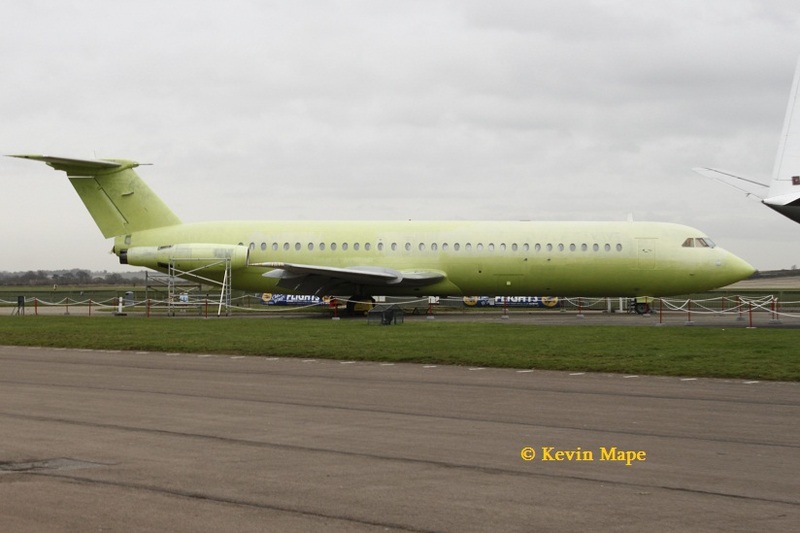 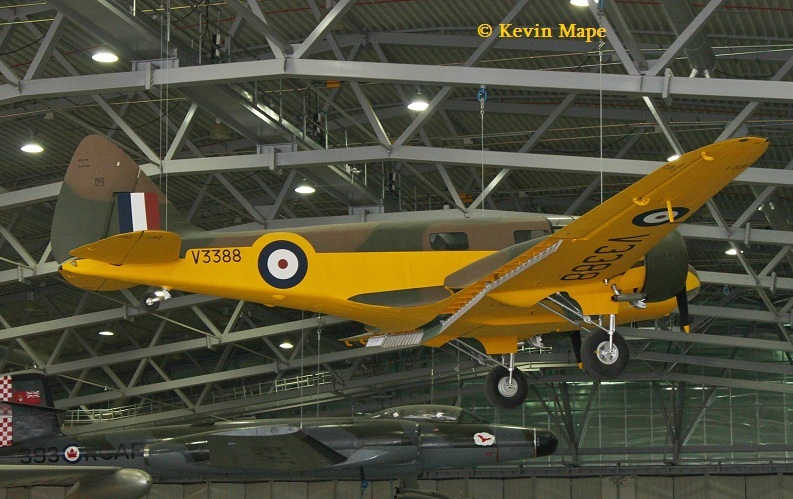 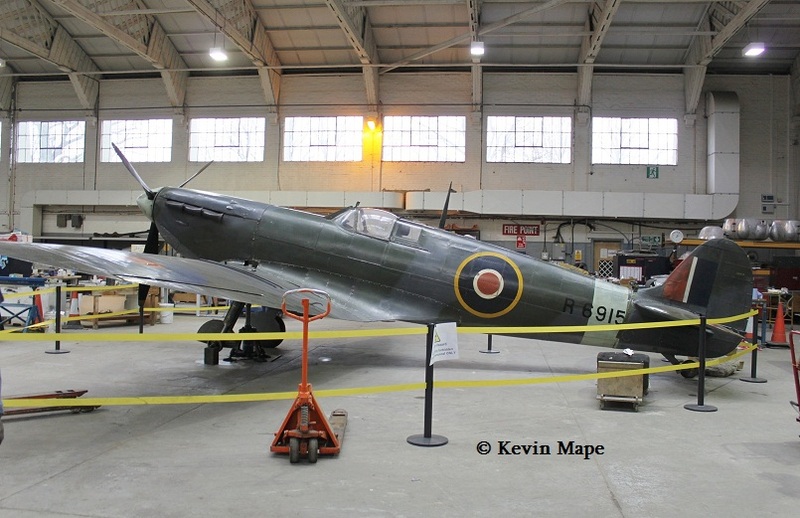 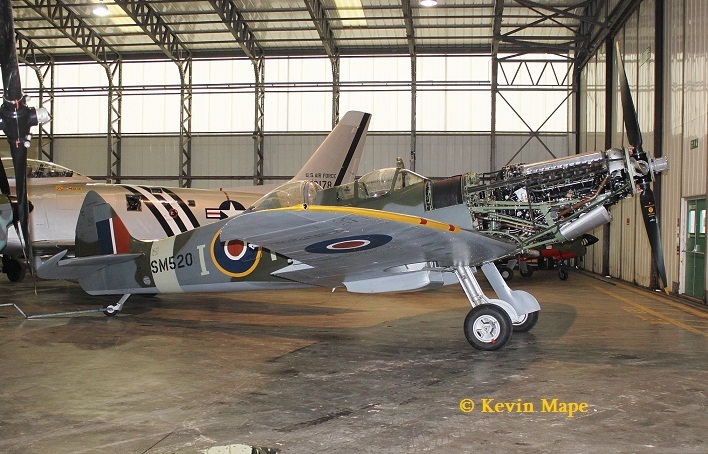 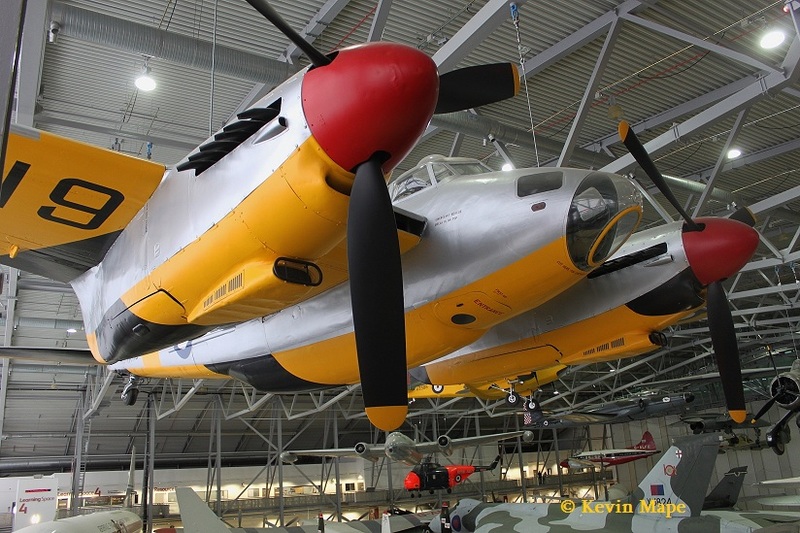 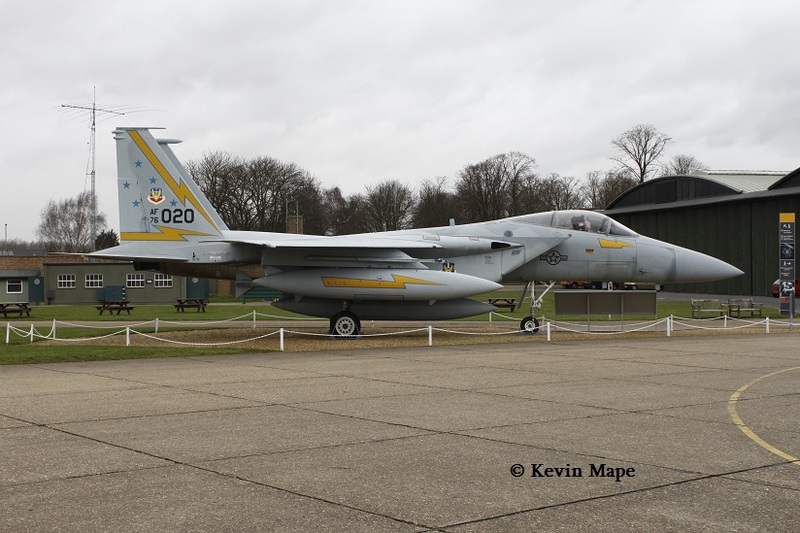 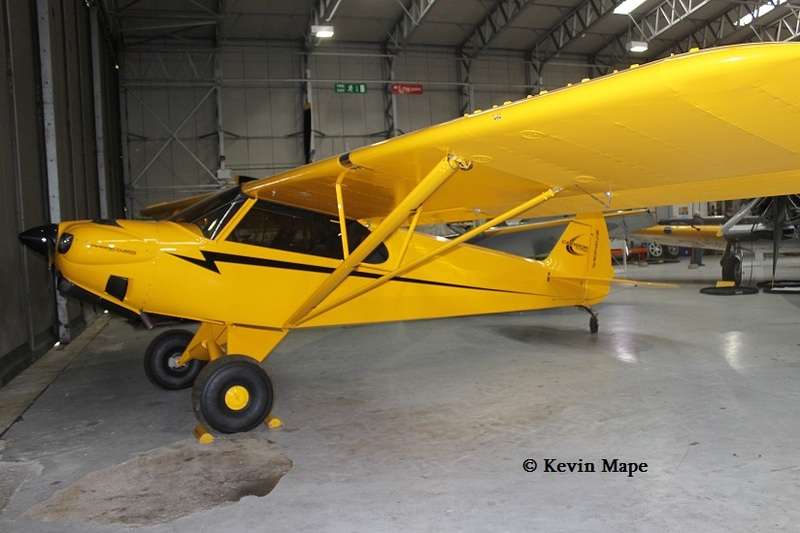 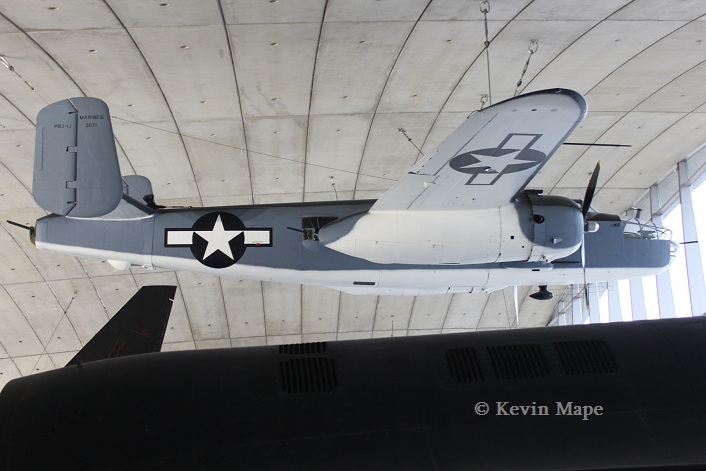 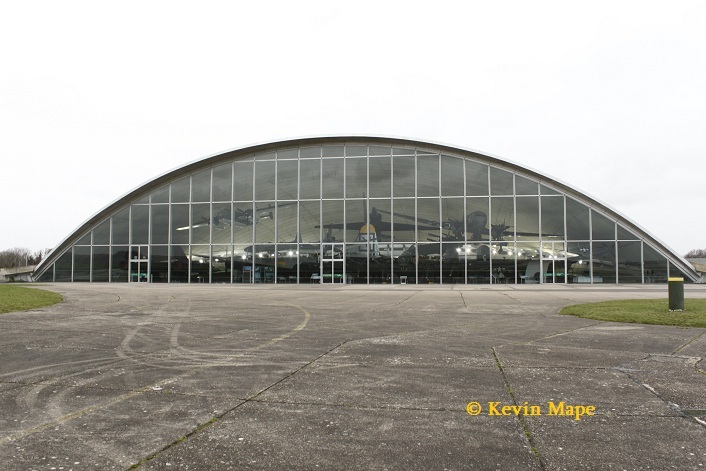 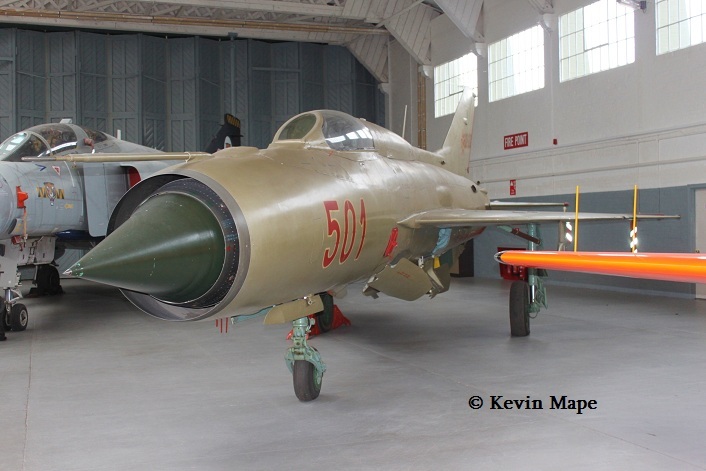 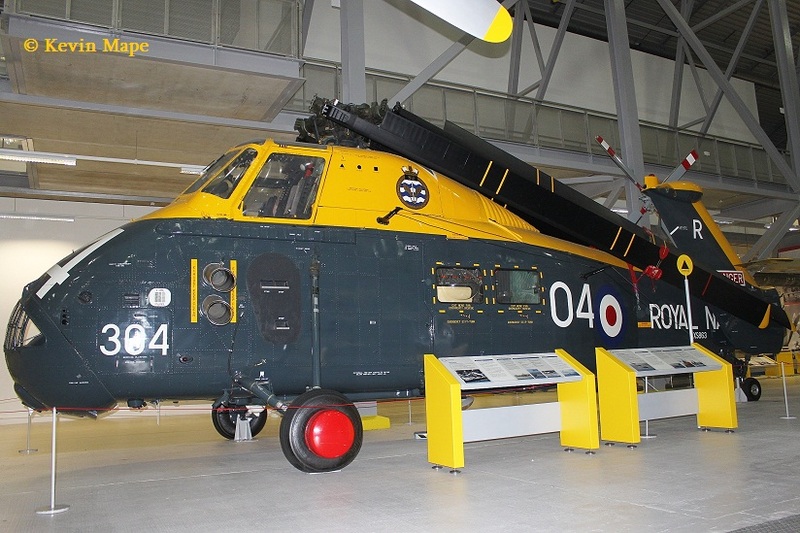 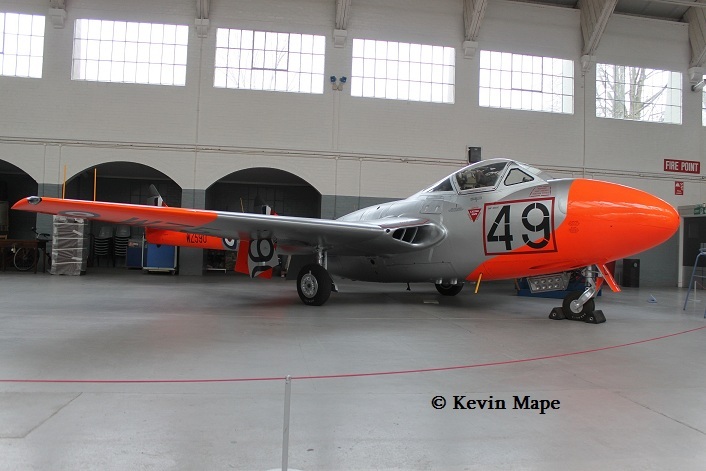 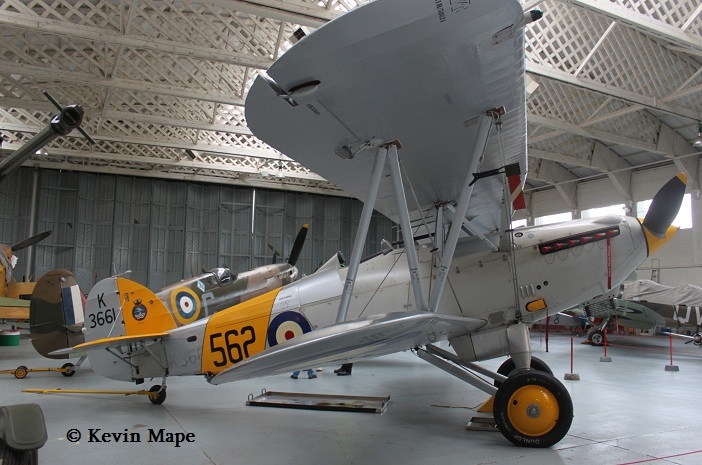 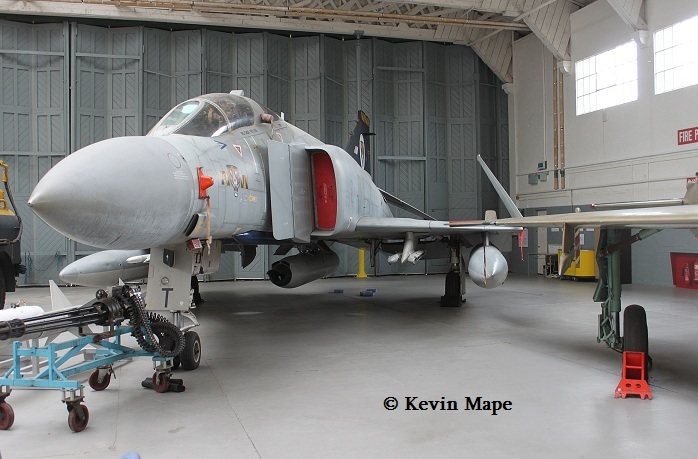 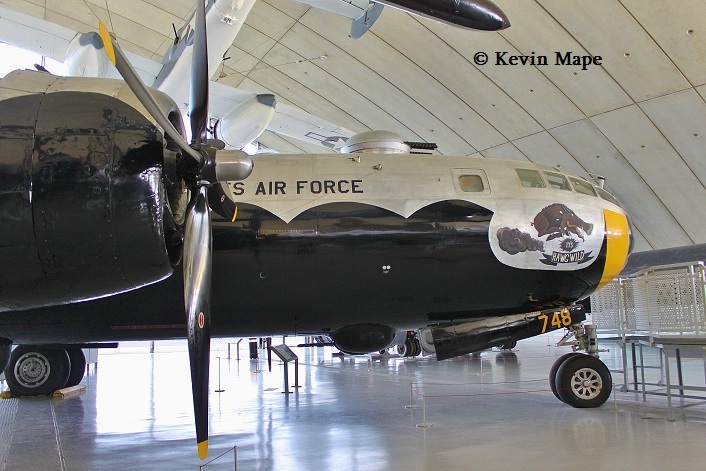 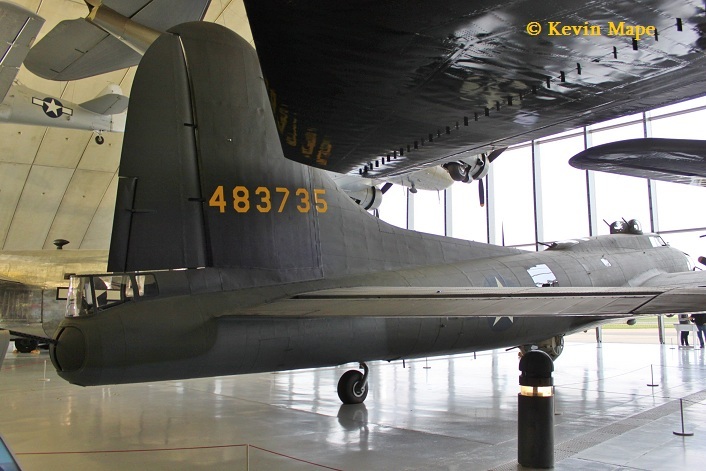 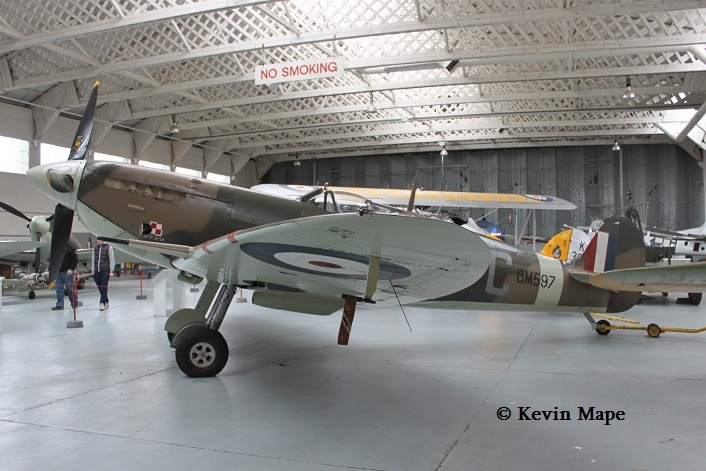 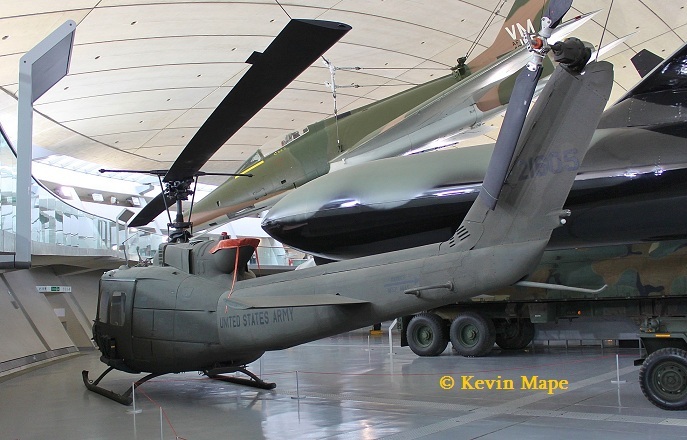 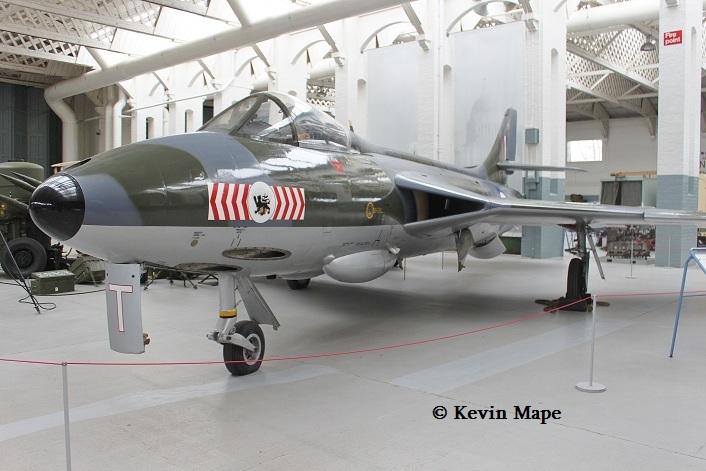 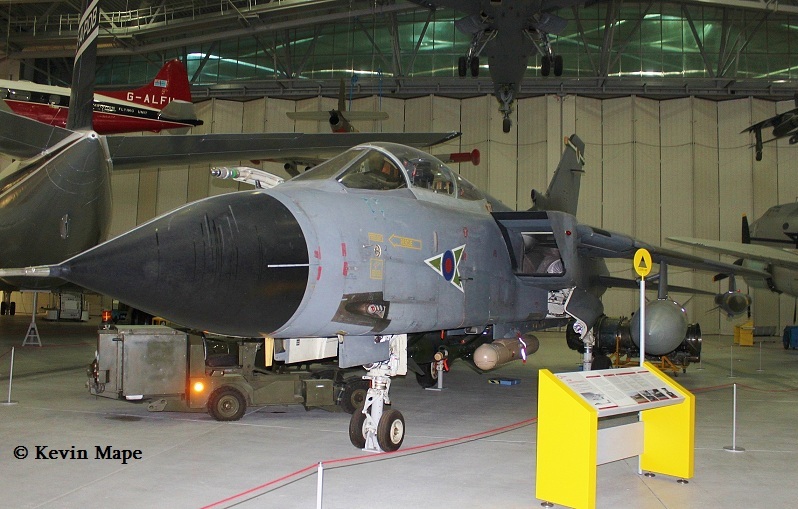 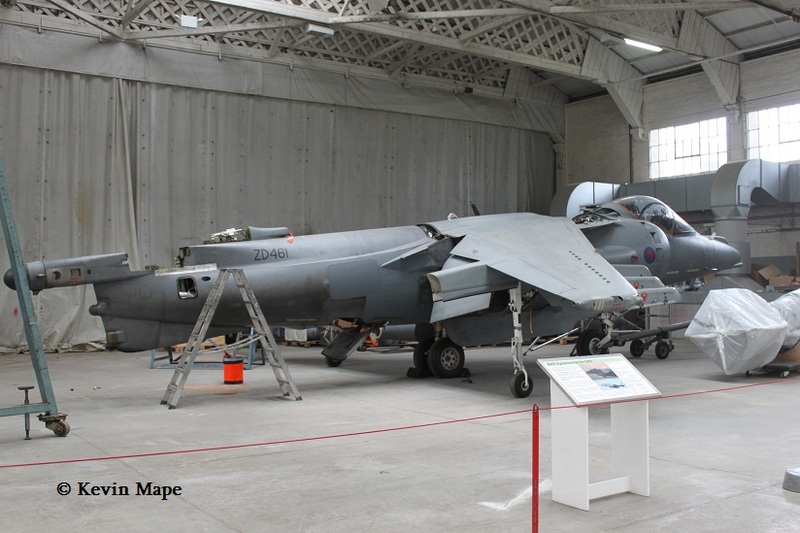 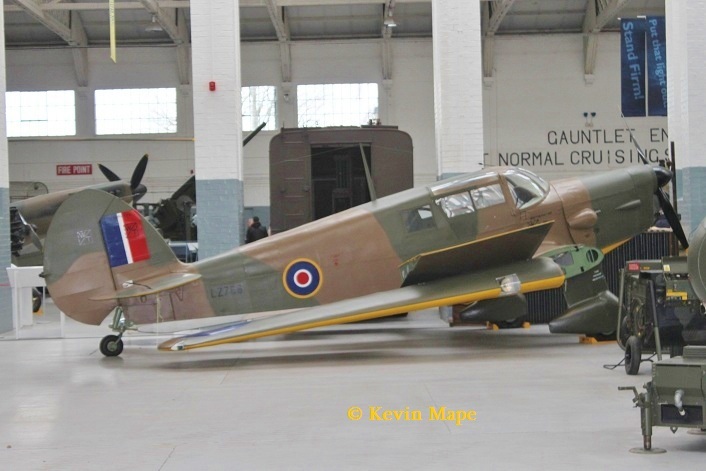 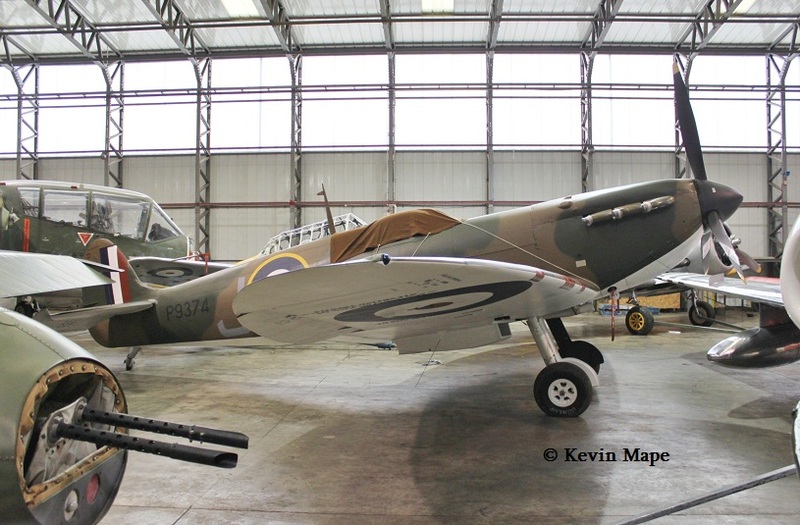 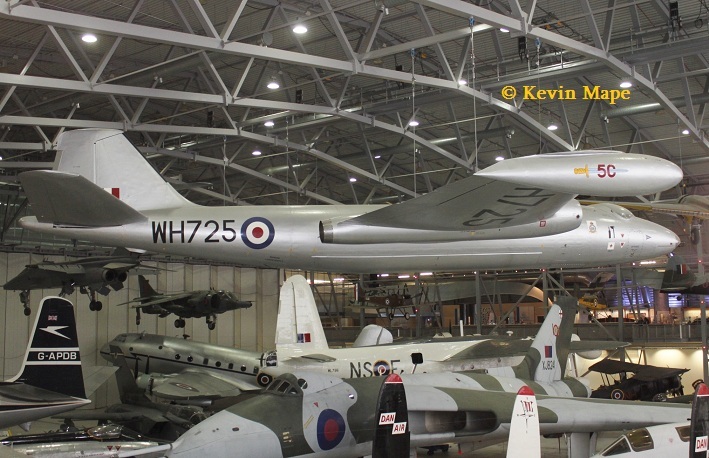 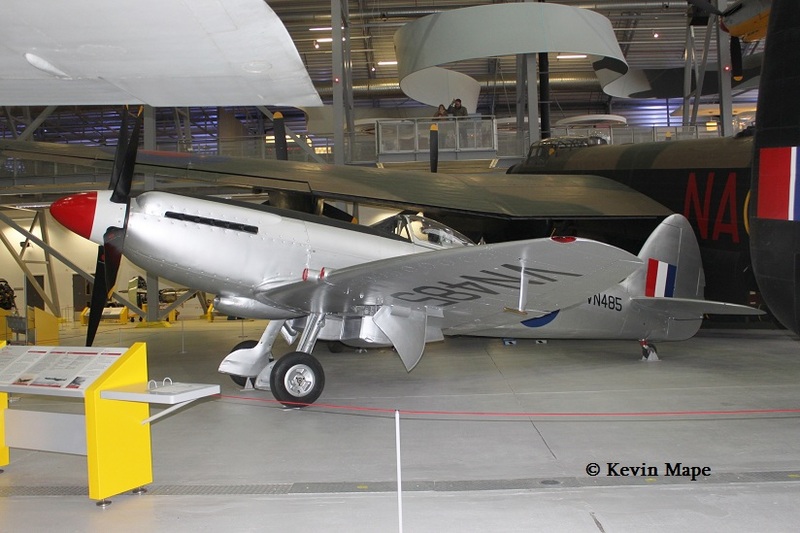 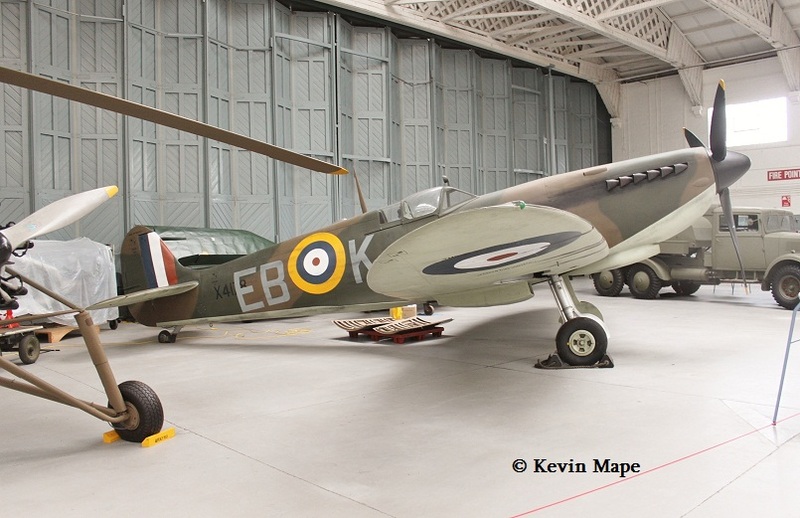 I always enjoy my visits to Duxford , I would like to thank the staff that helped with access for some of my pictures.